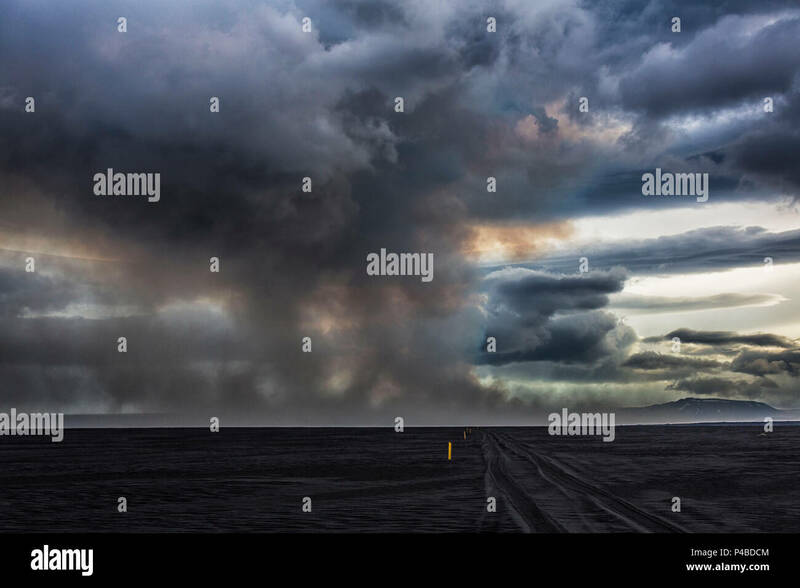 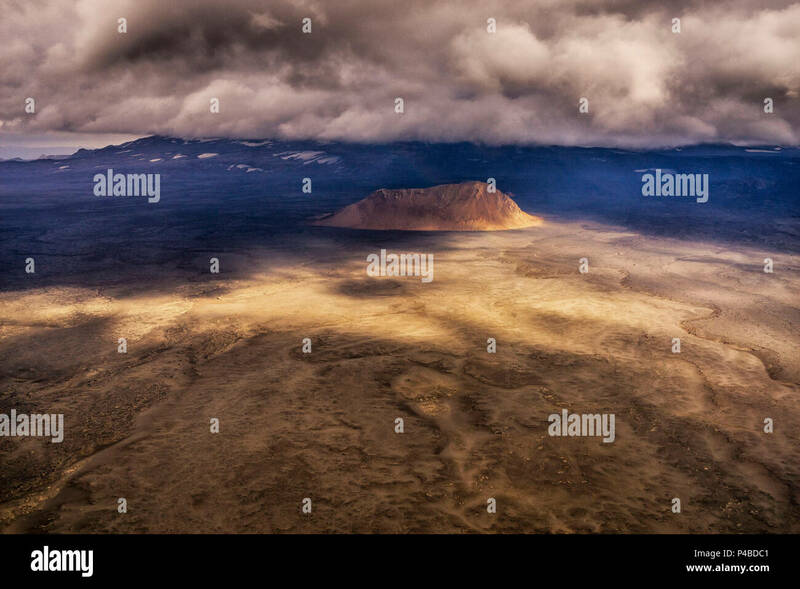 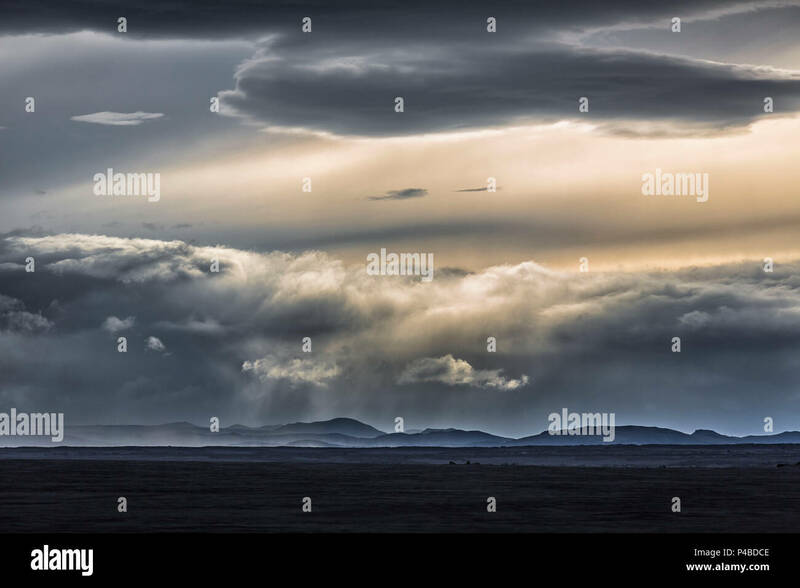 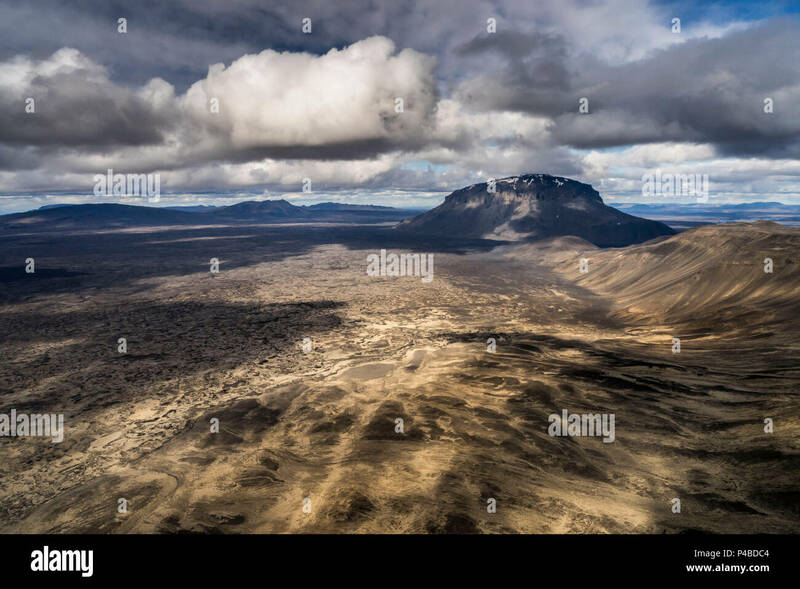 Dust storm in the highlands close to Holuhraun. 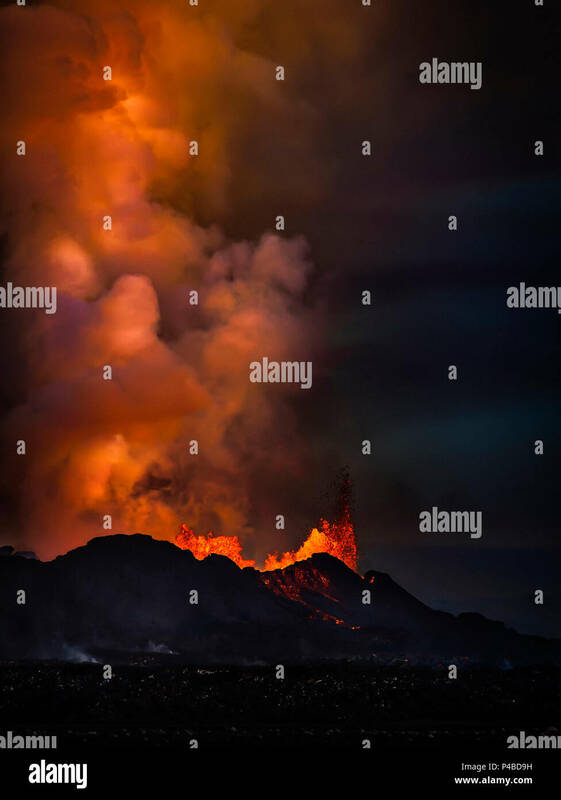 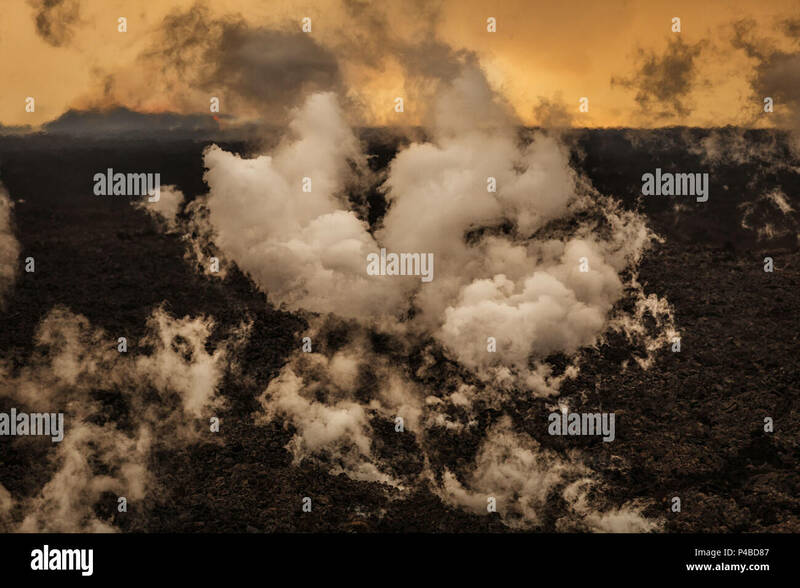 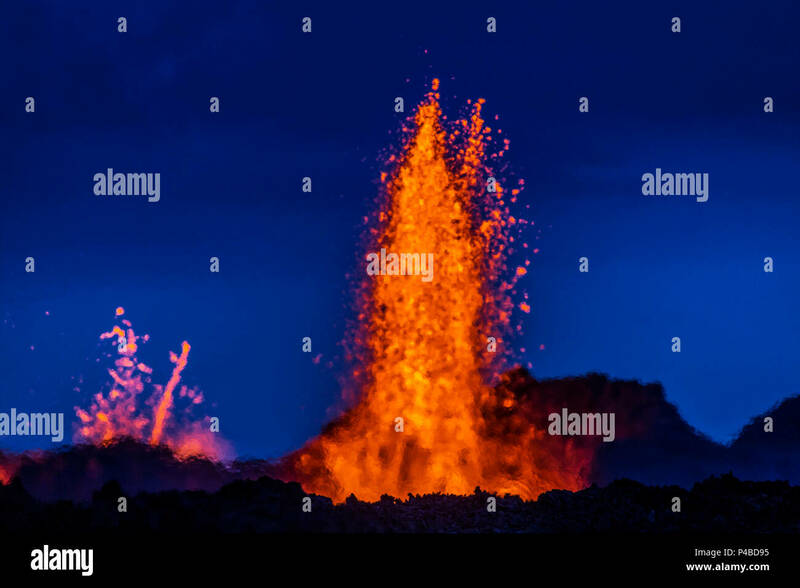 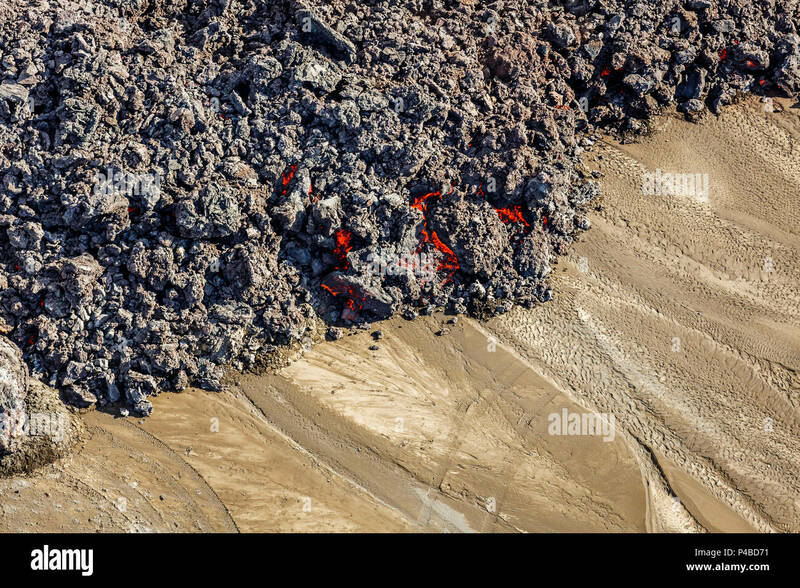 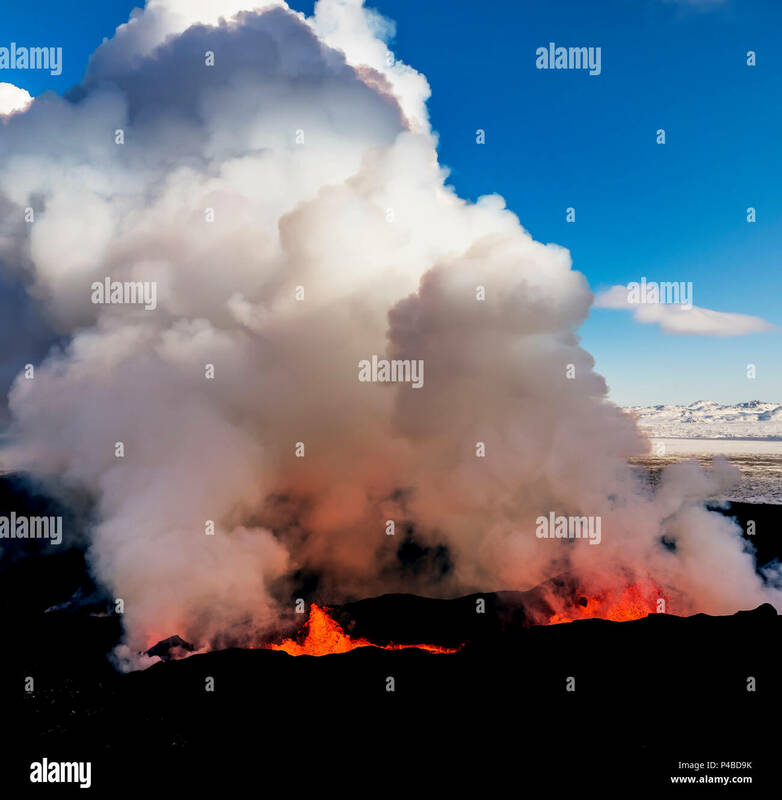 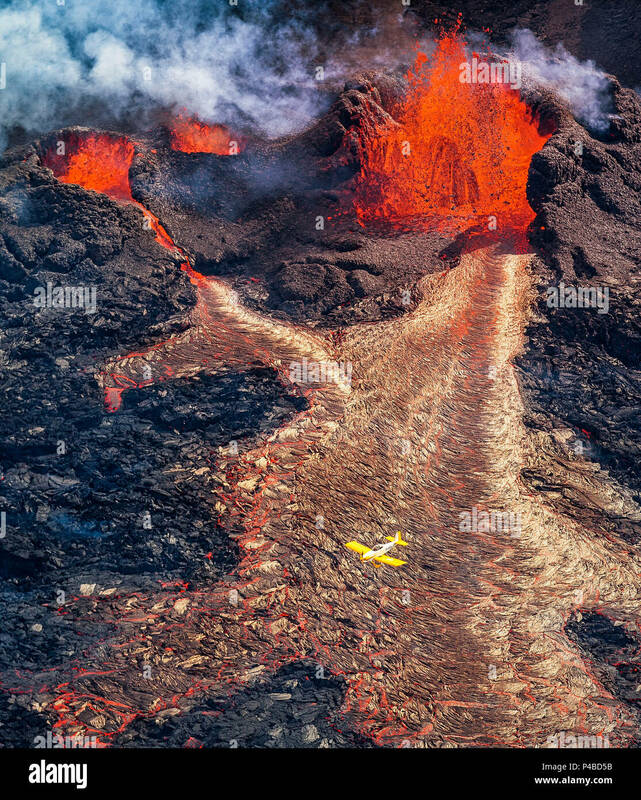 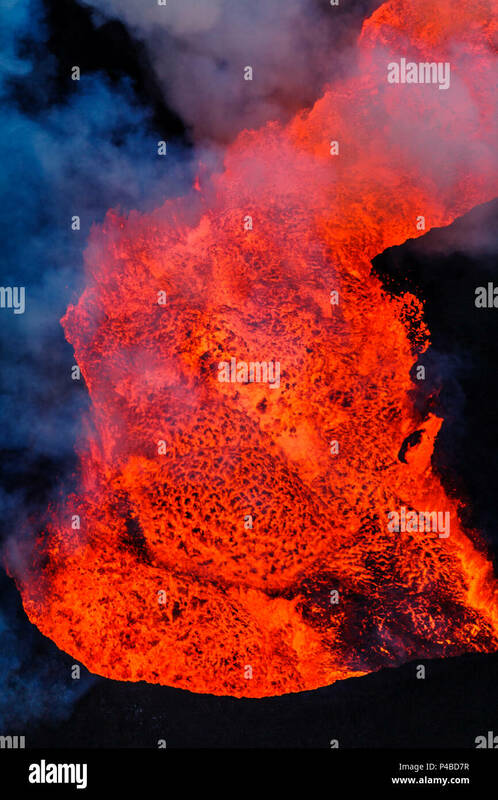 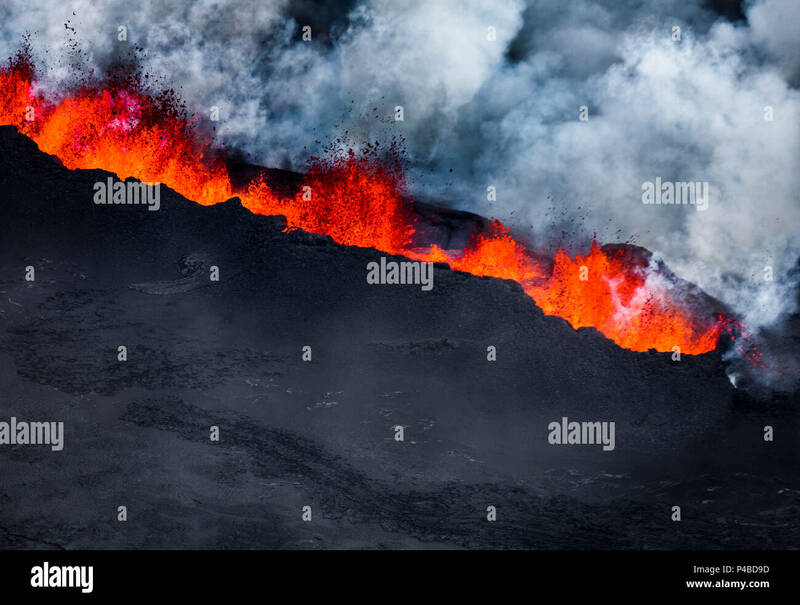 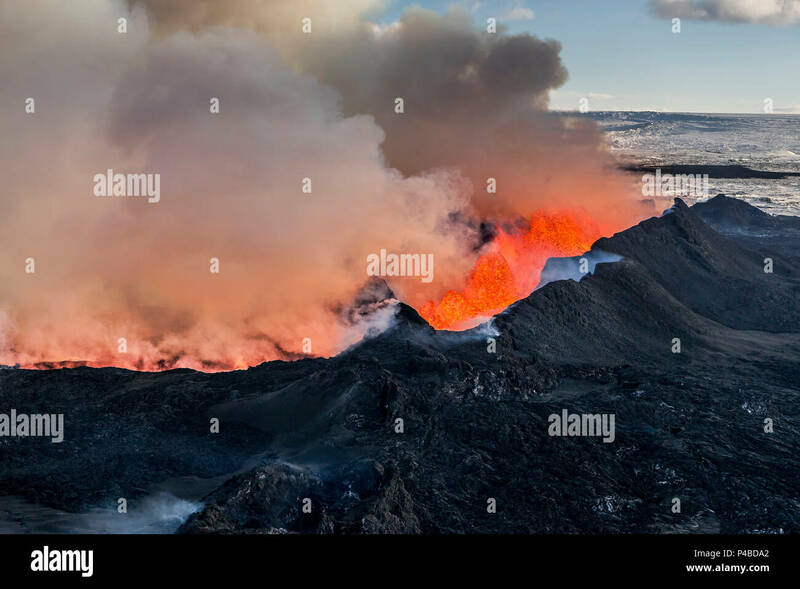 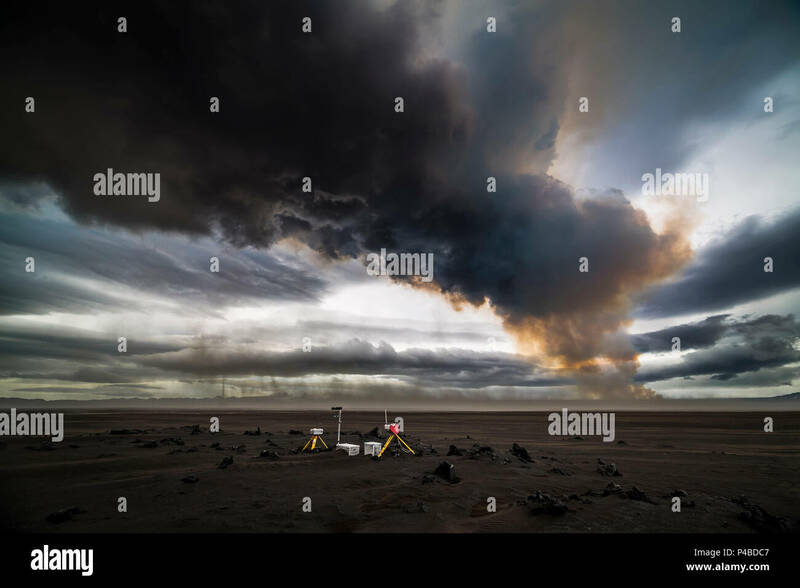 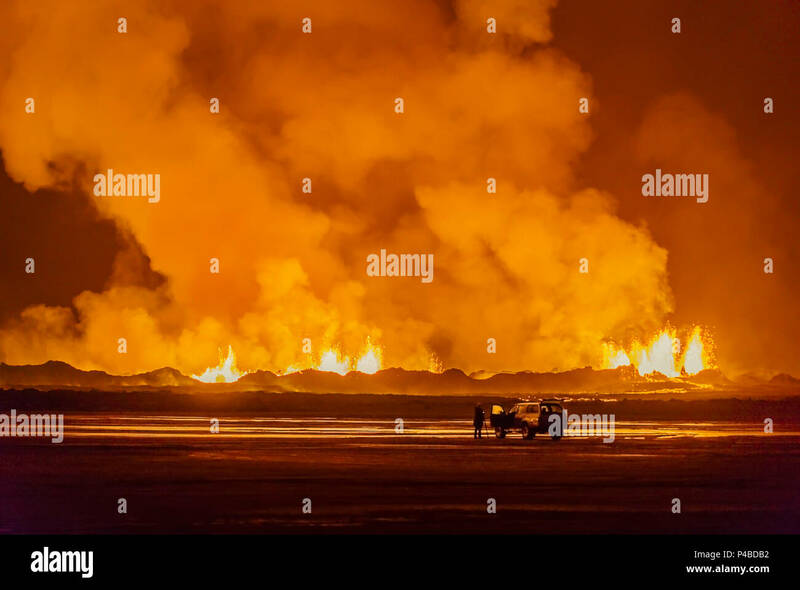 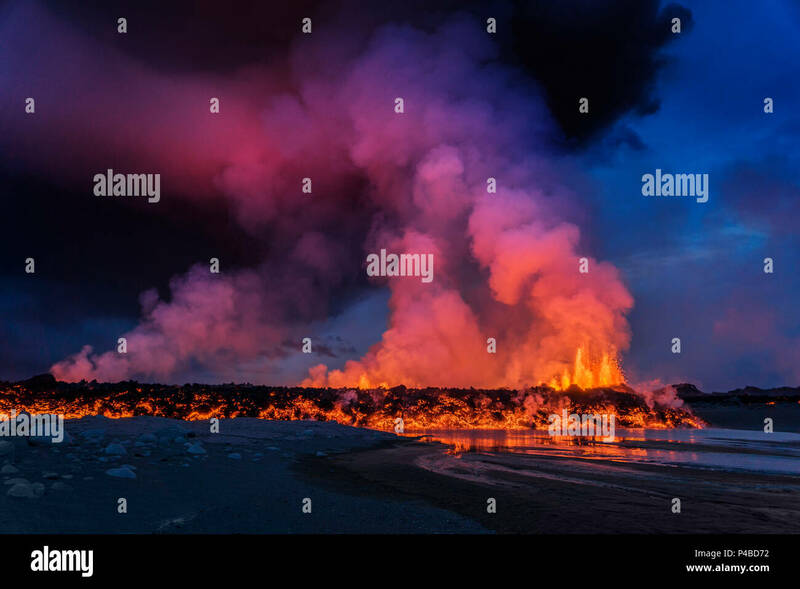 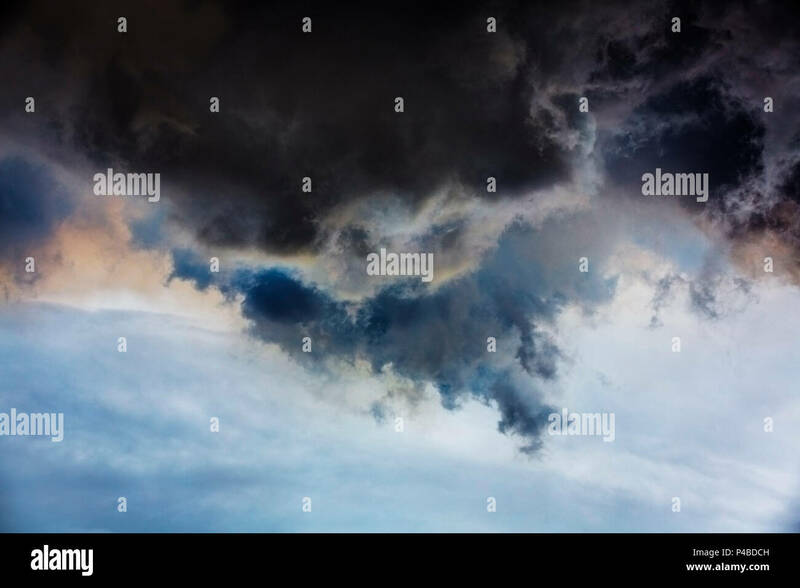 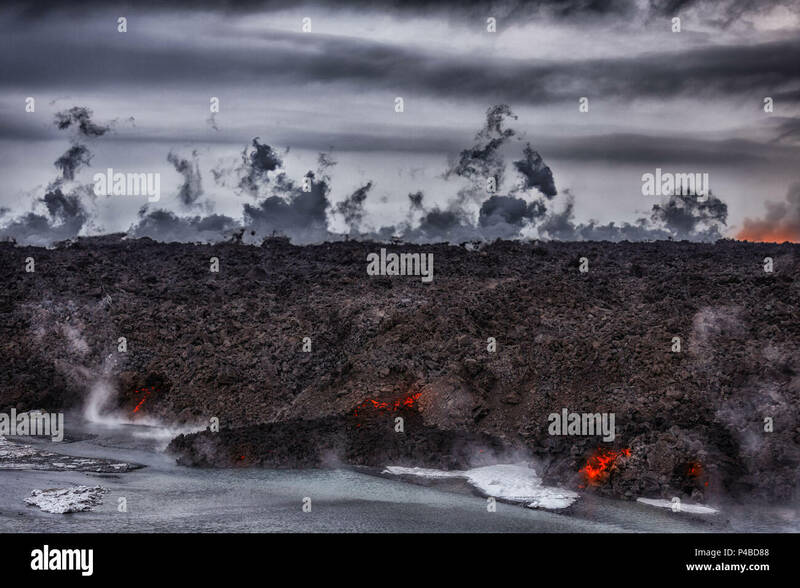 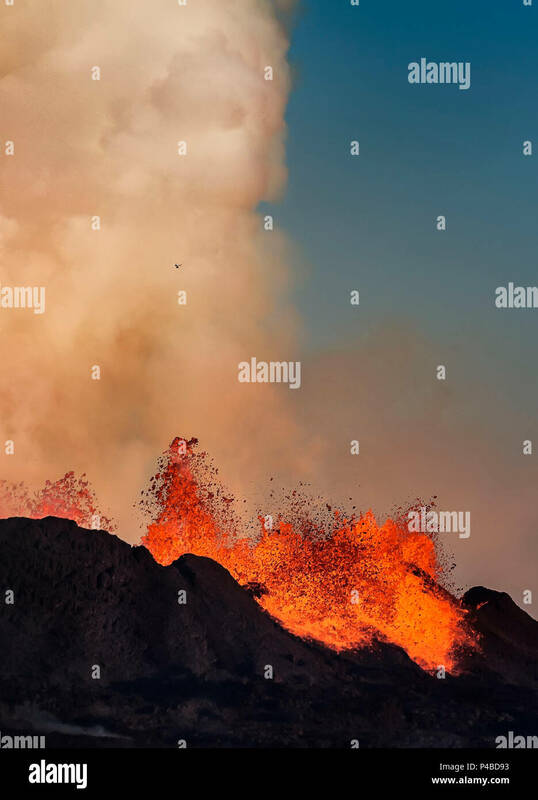 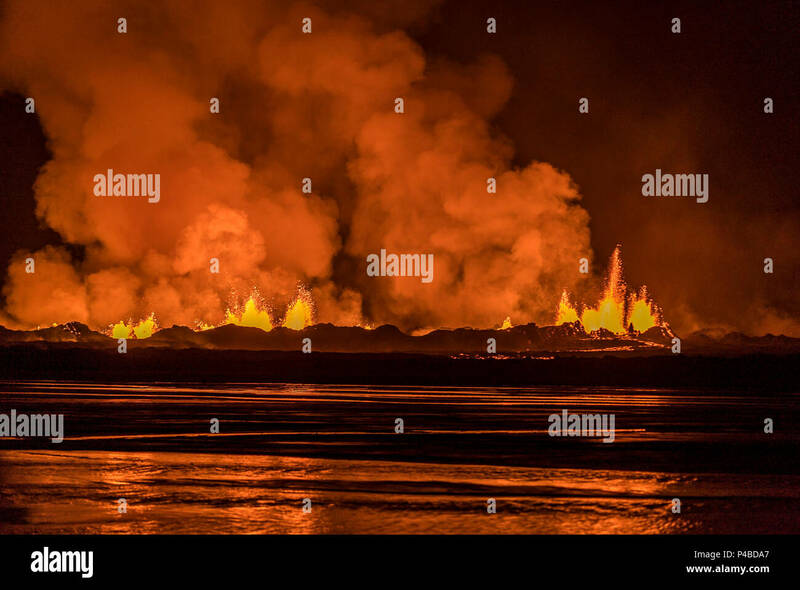 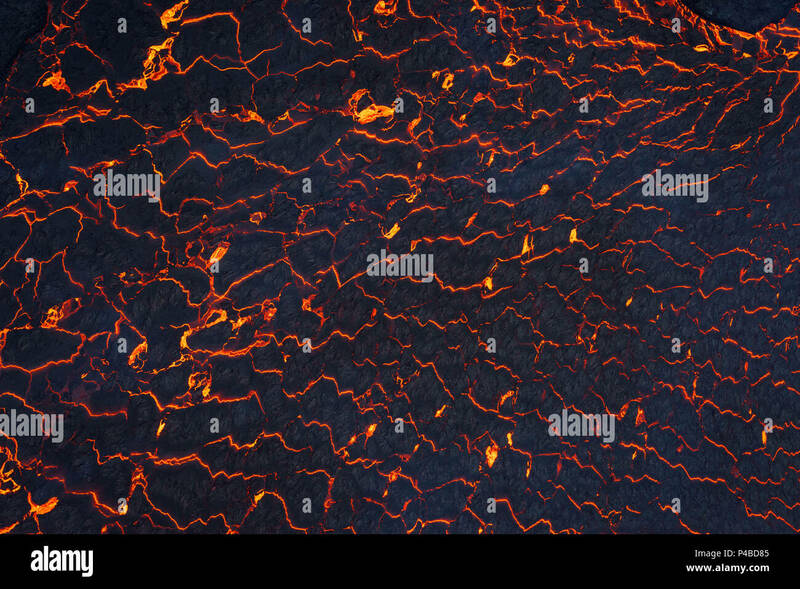 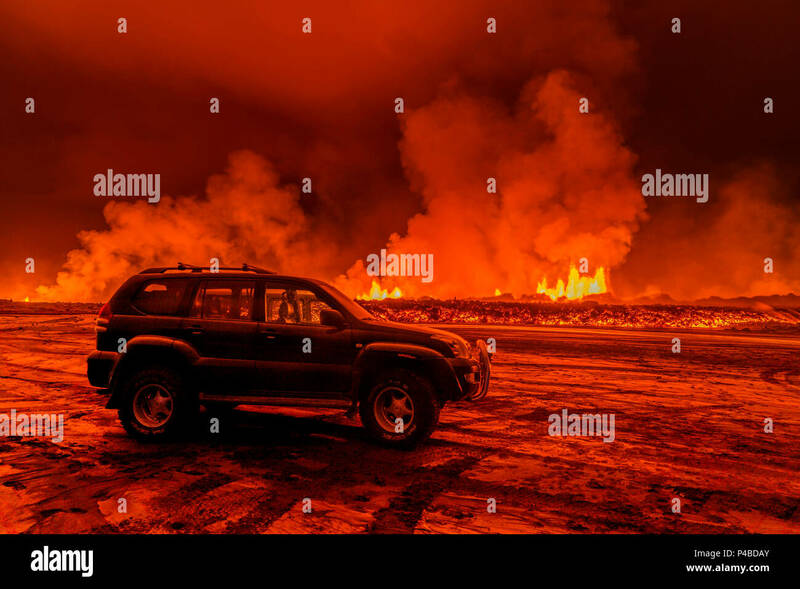 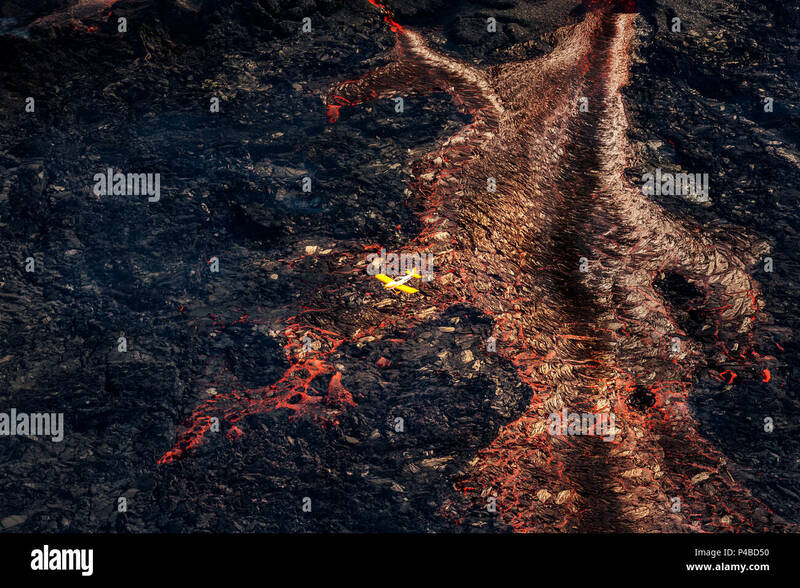 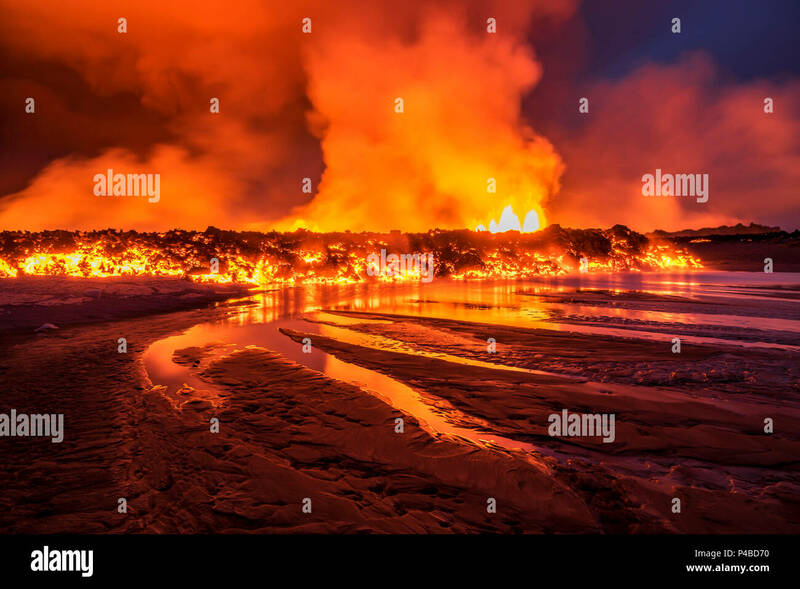 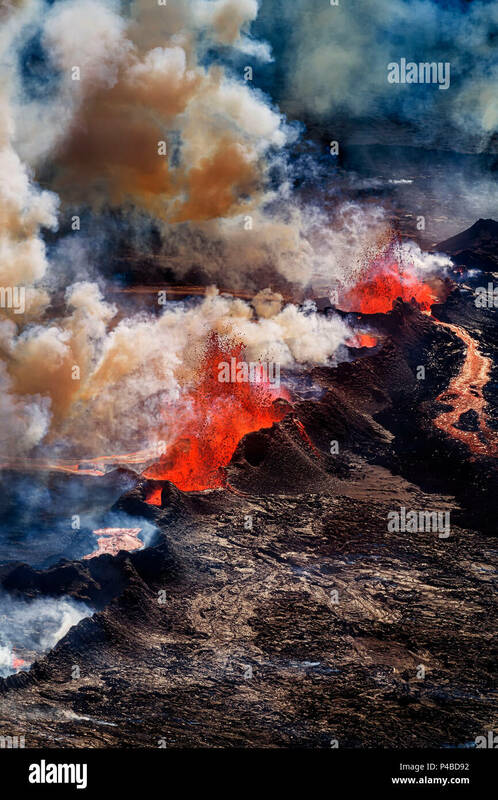 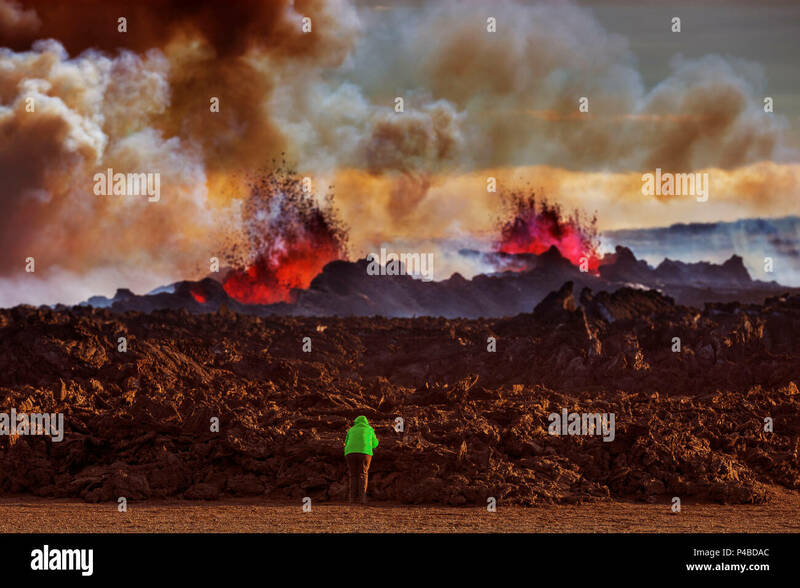 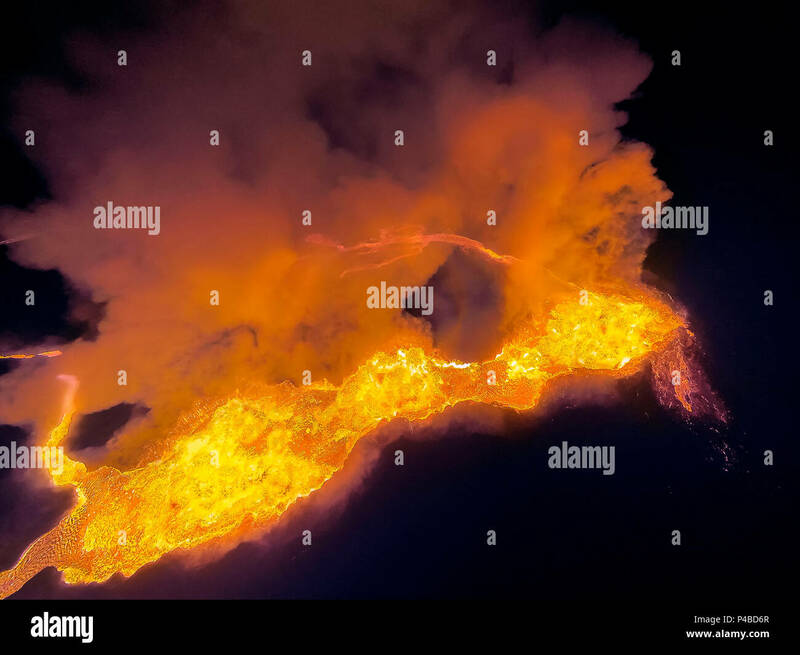 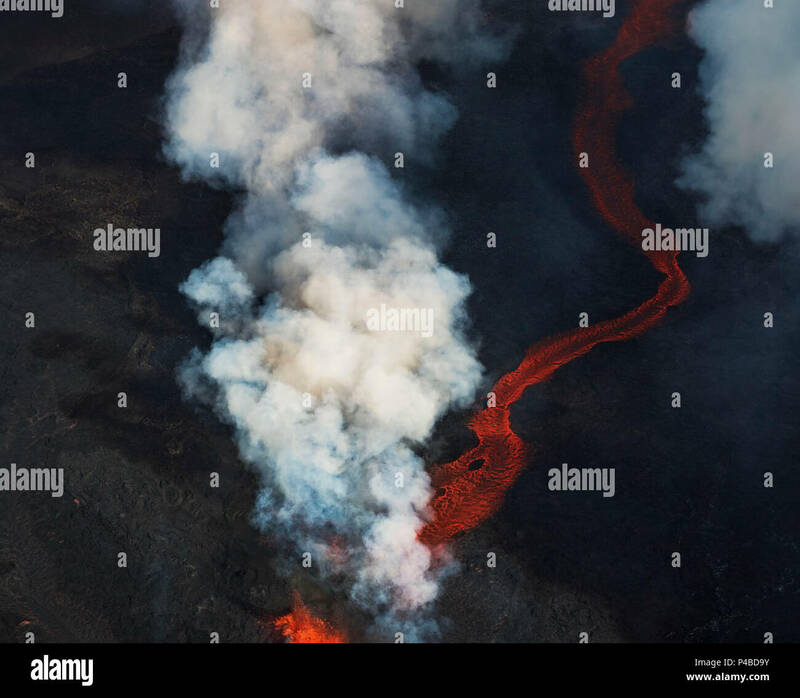 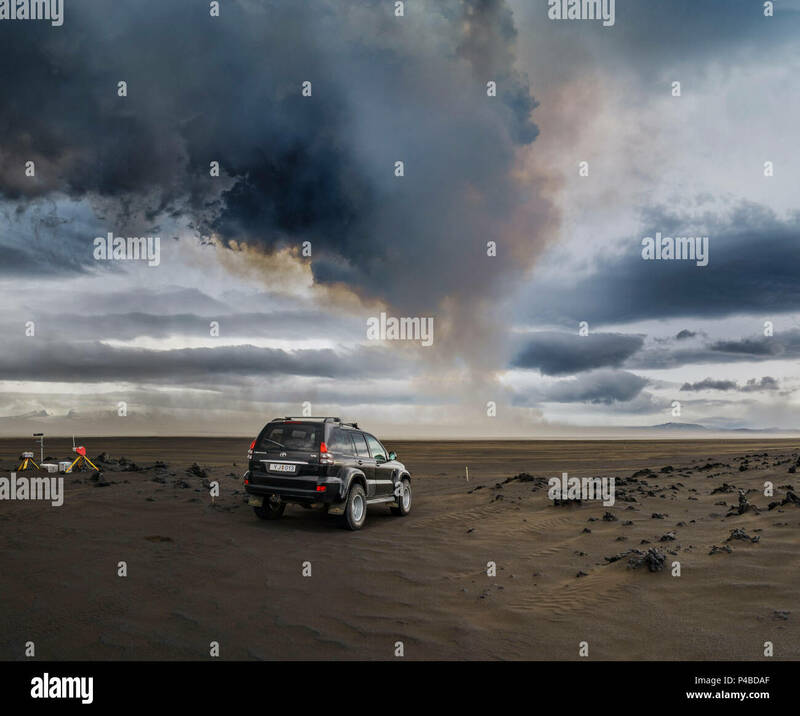 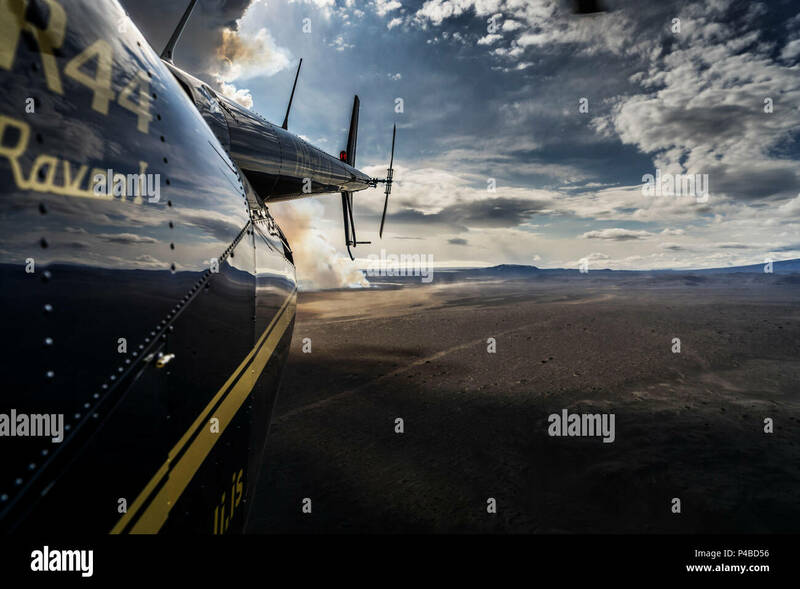 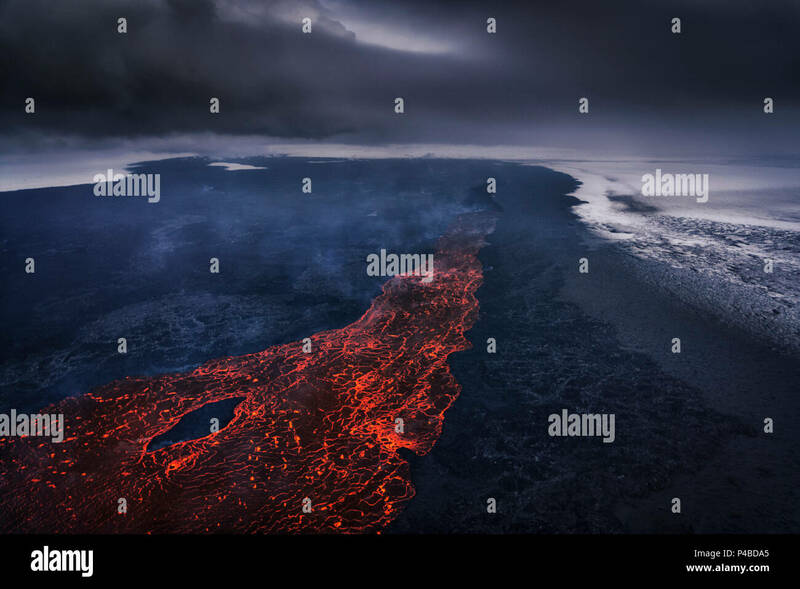 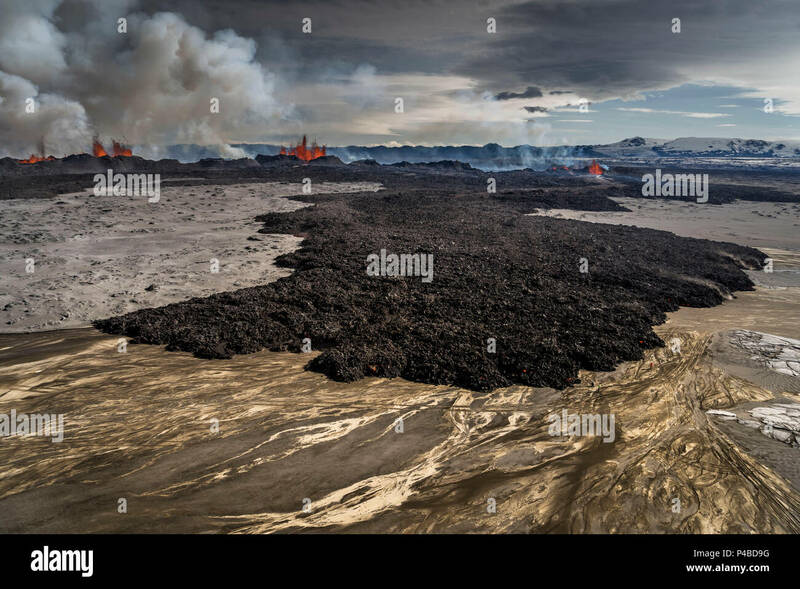 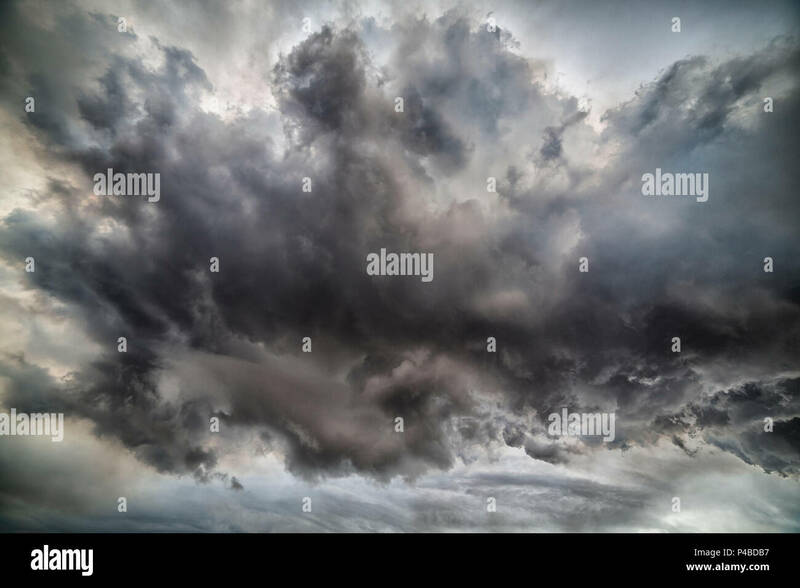 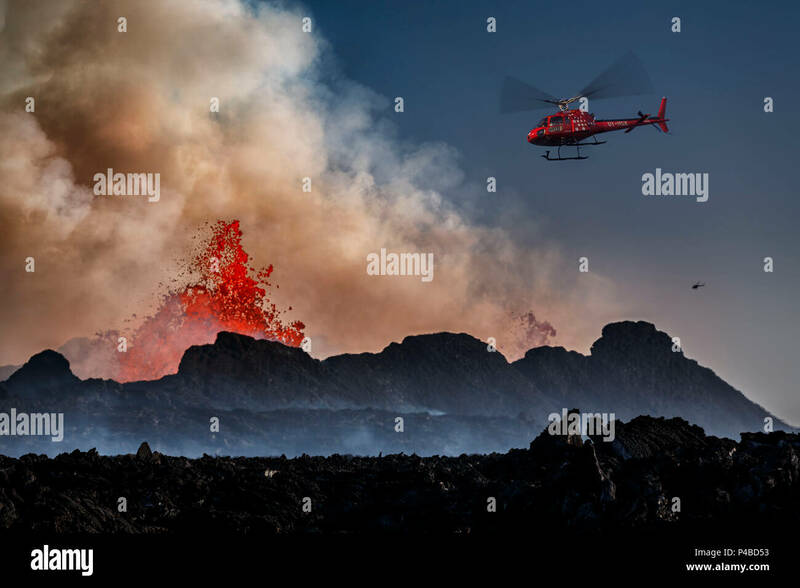 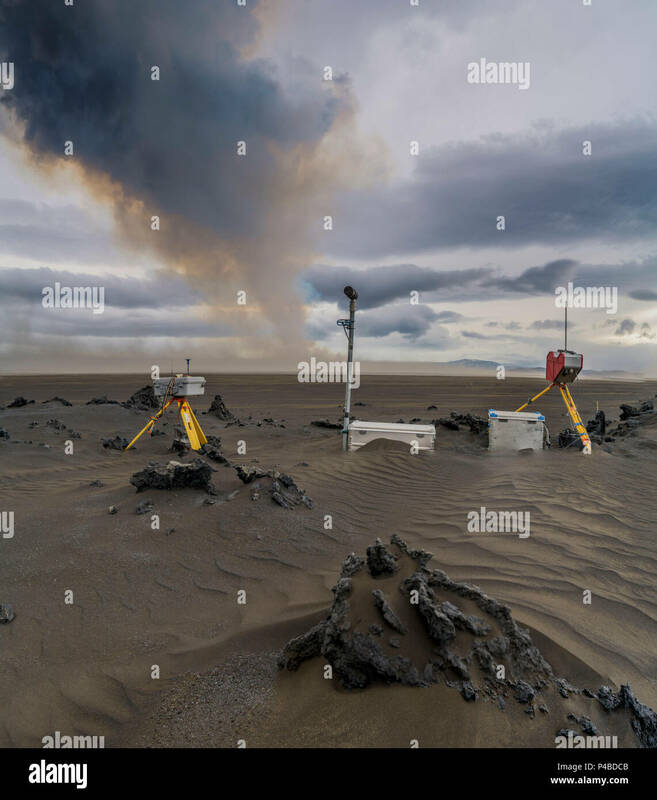 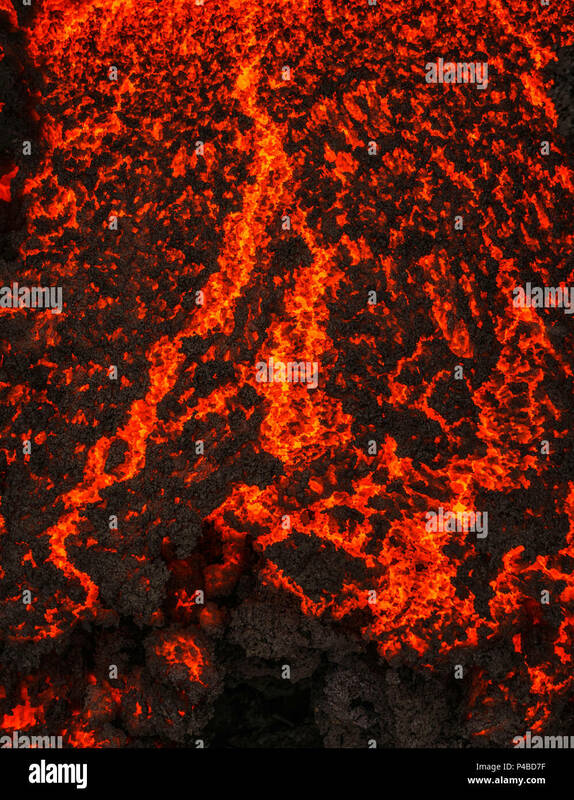 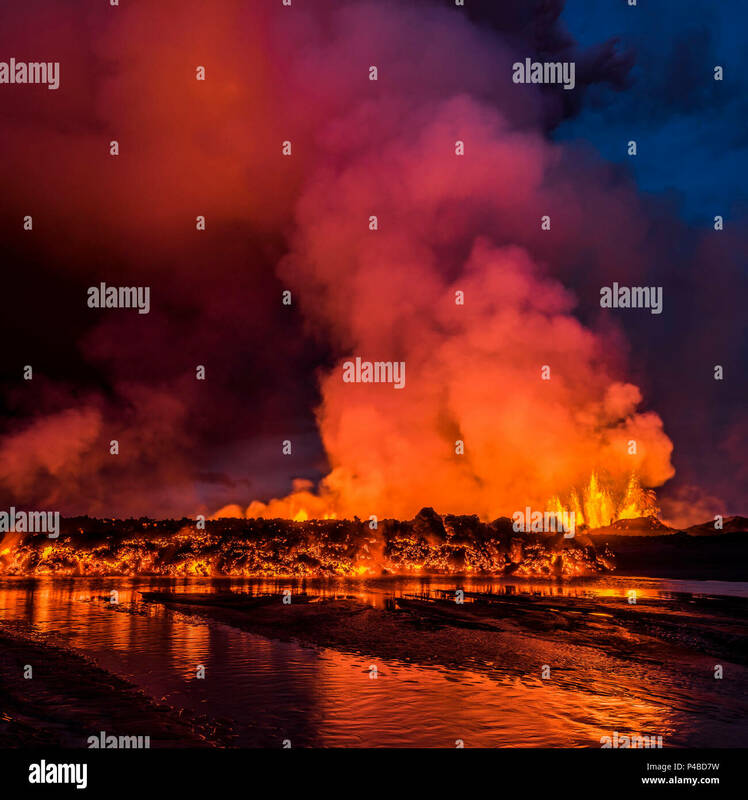 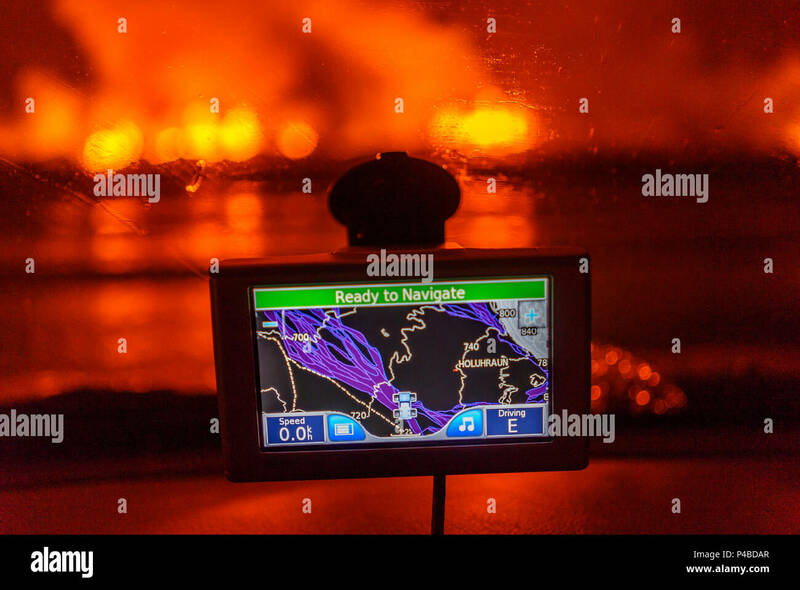 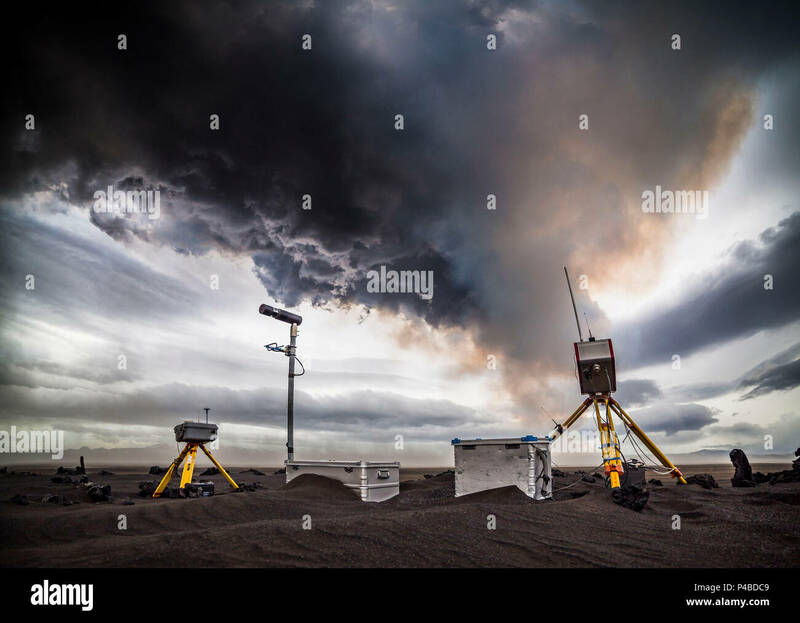 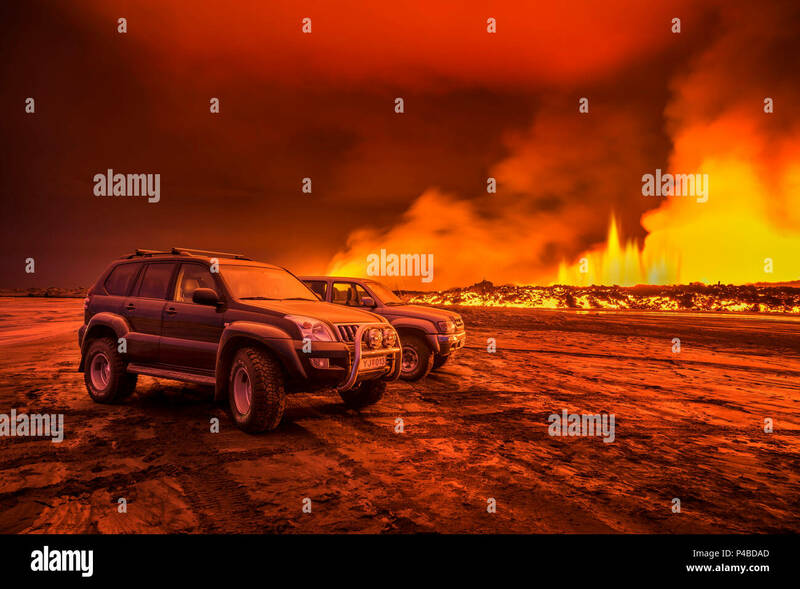 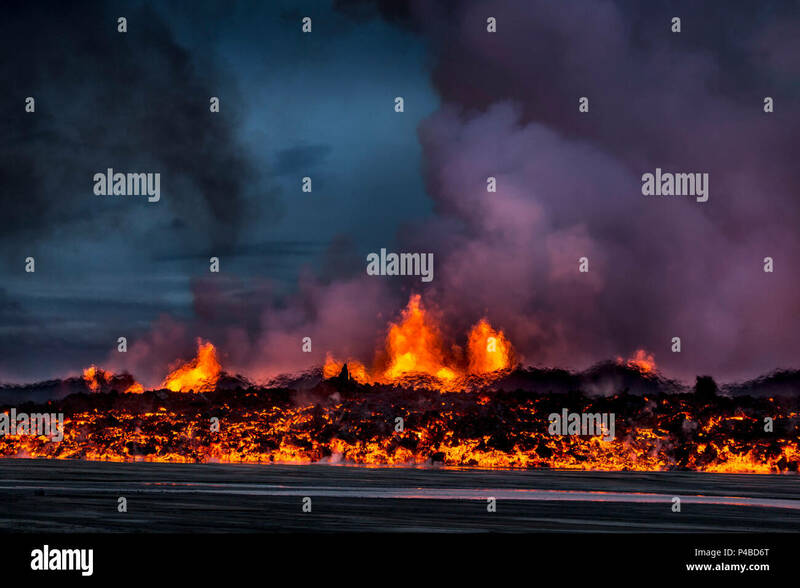 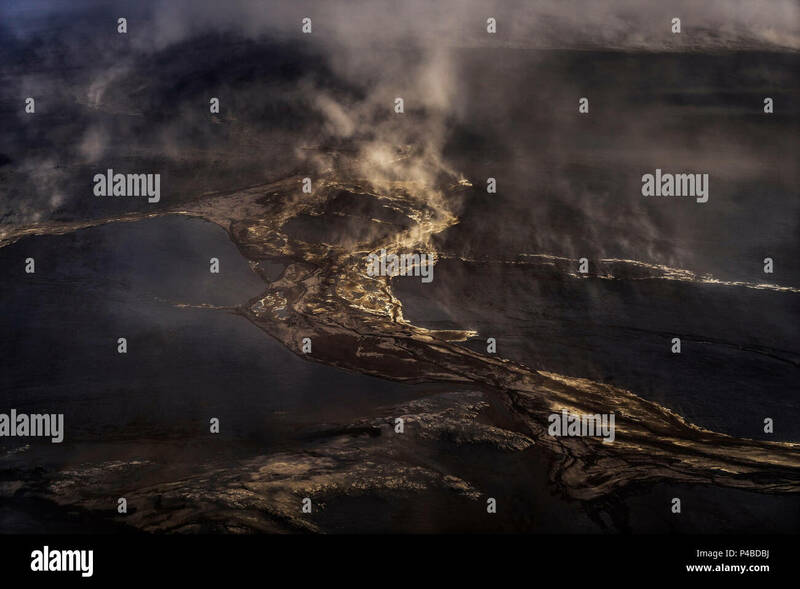 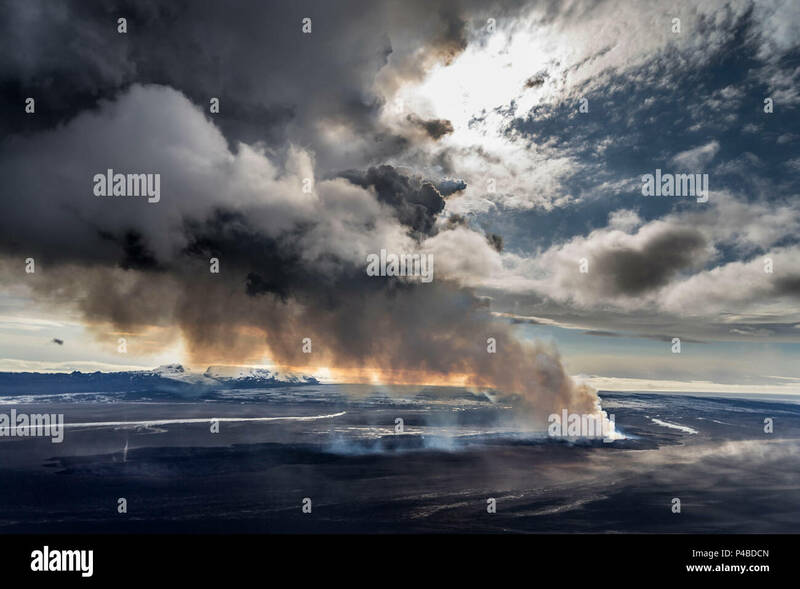 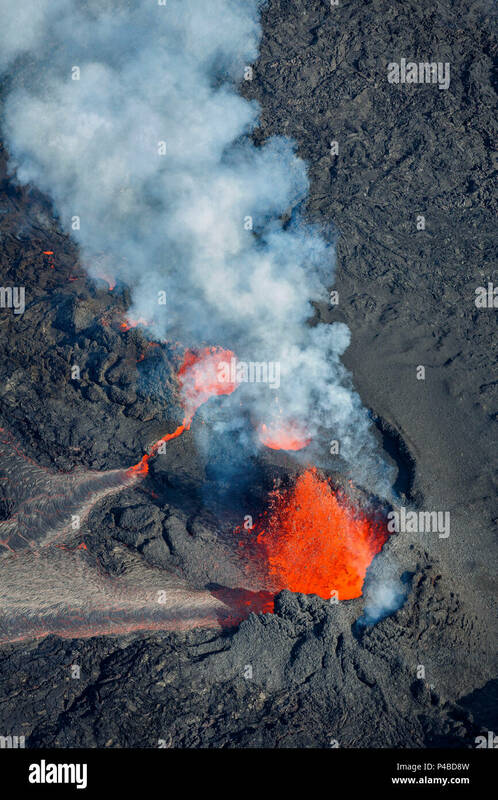 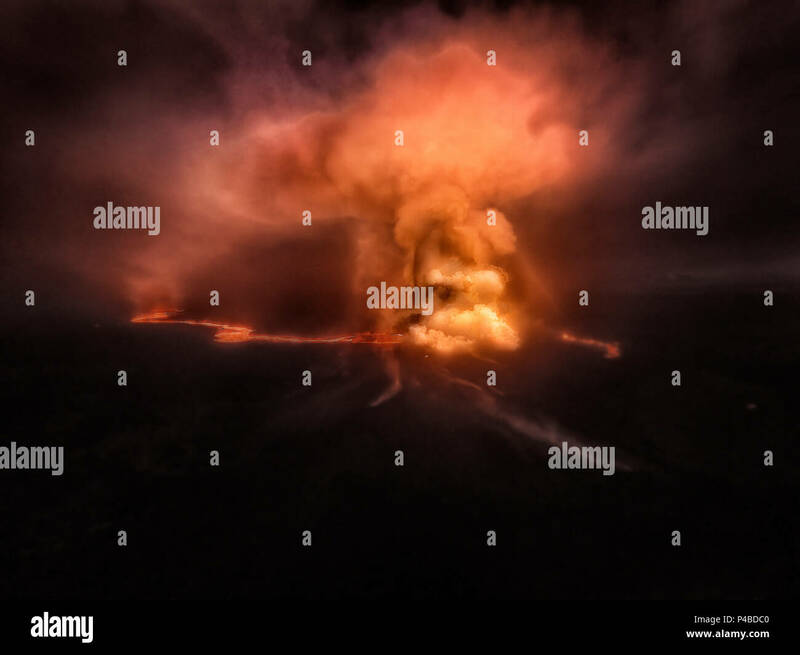 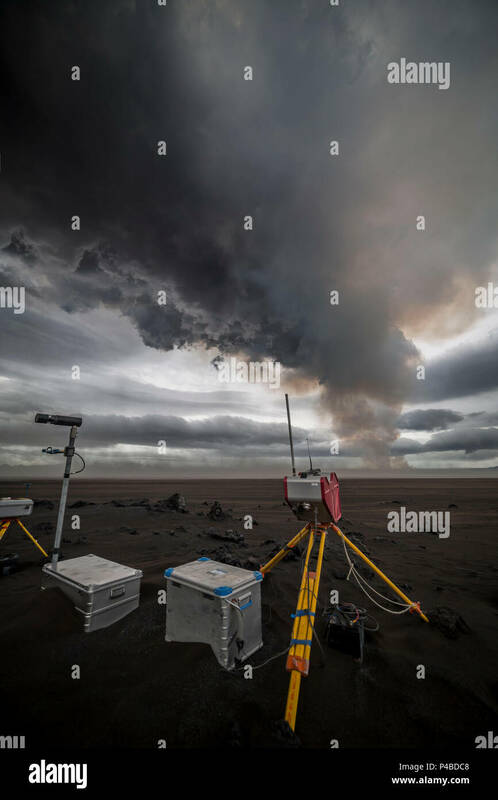 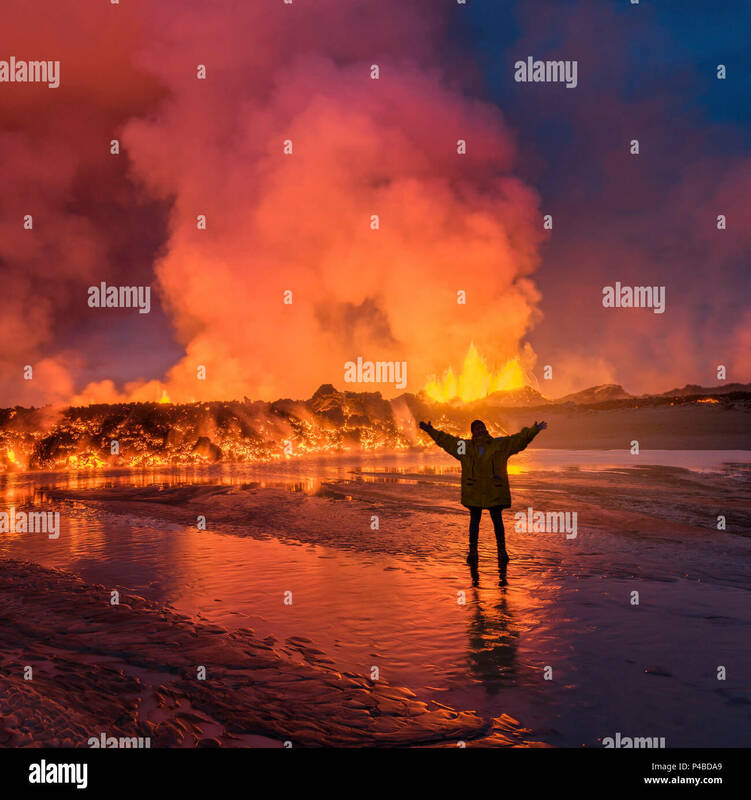 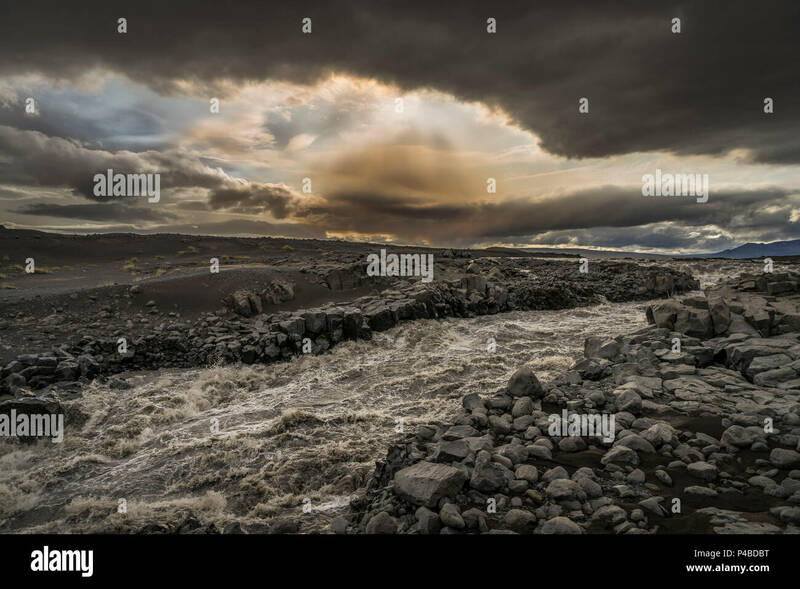 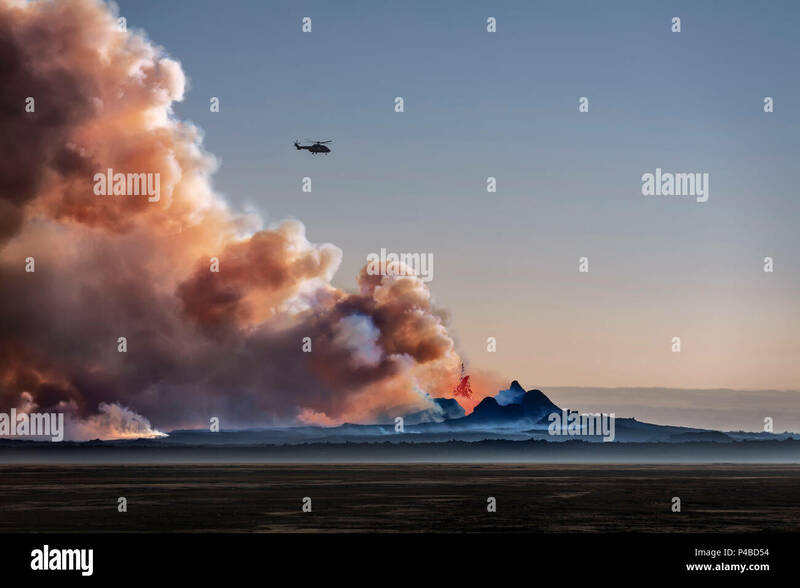 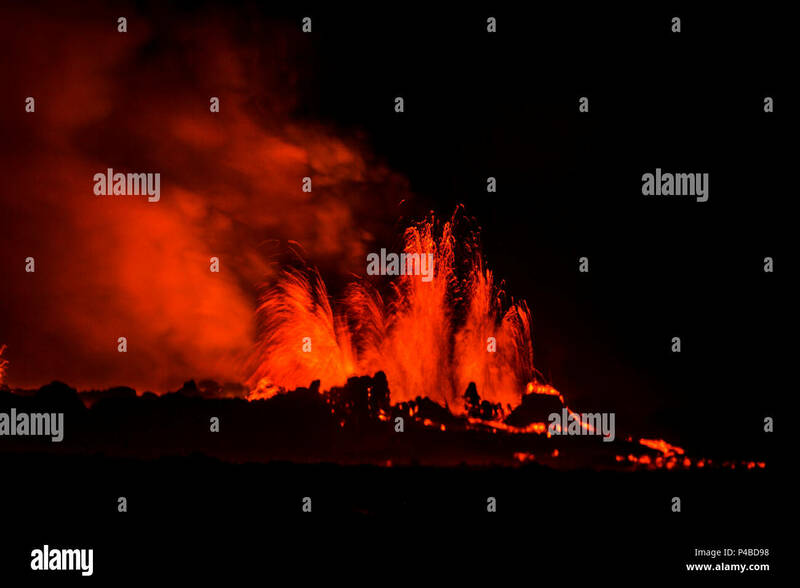 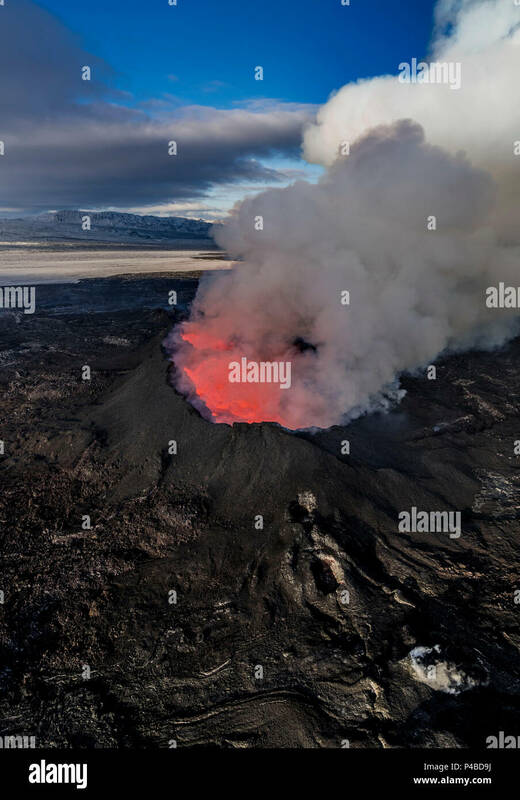 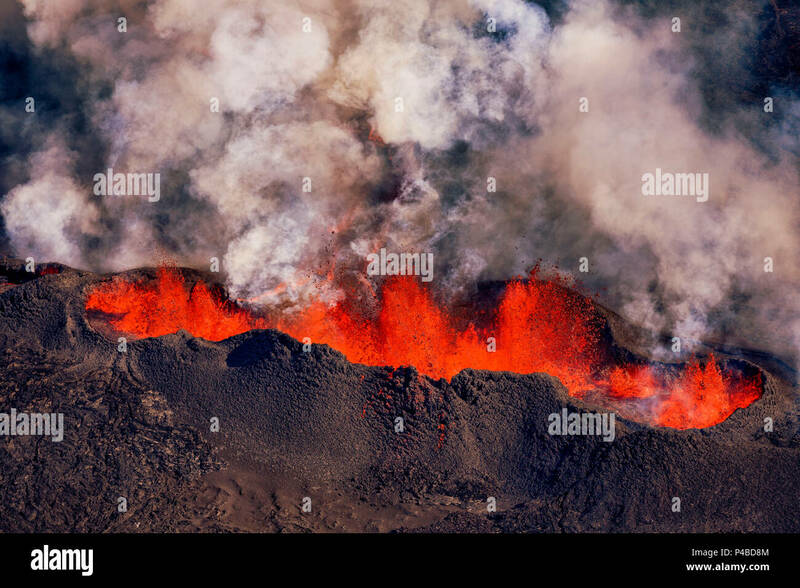 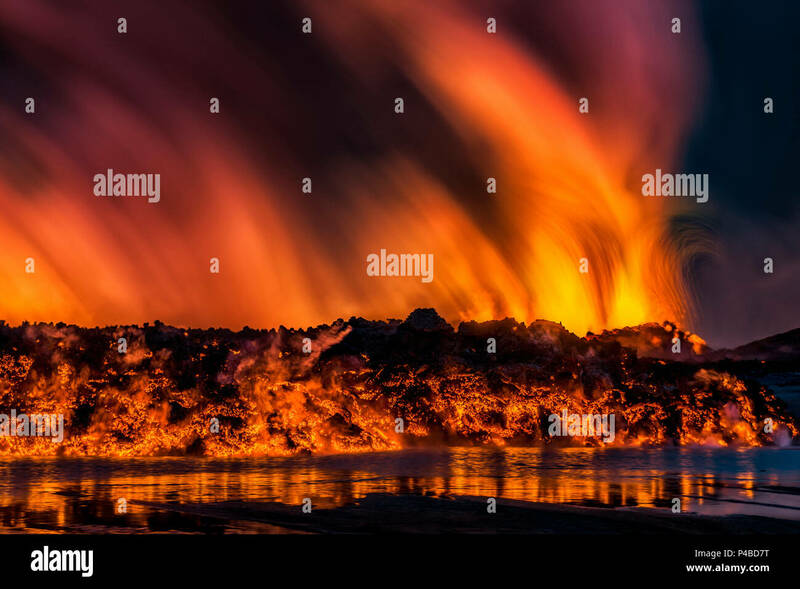 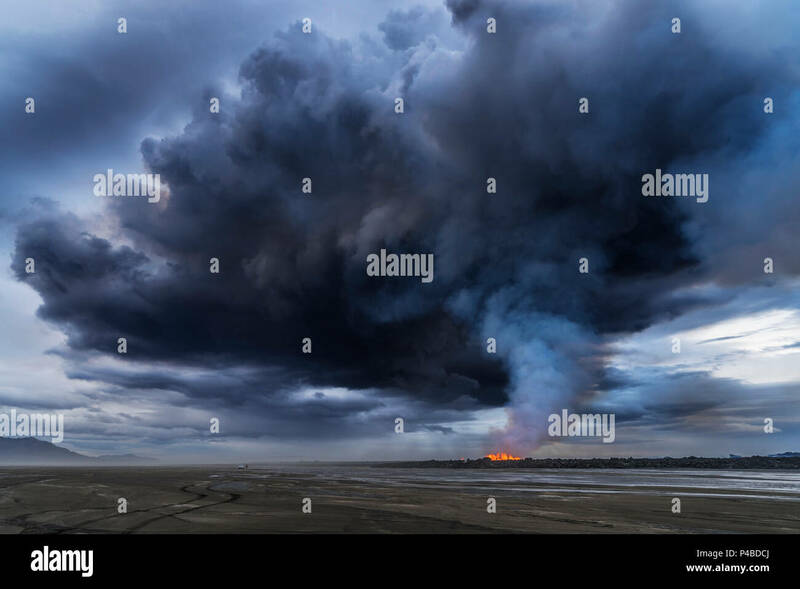 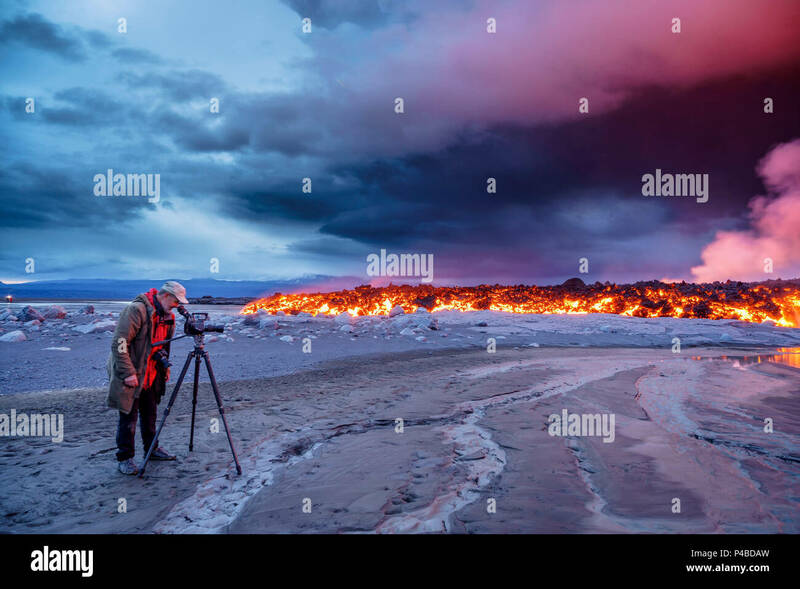 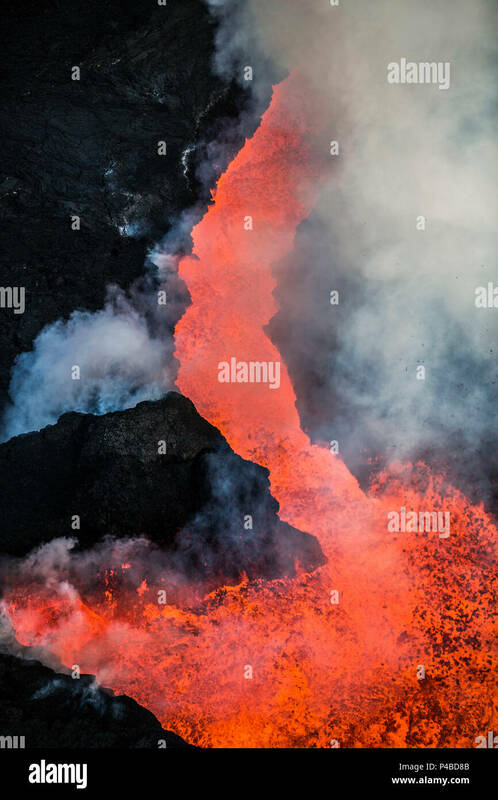 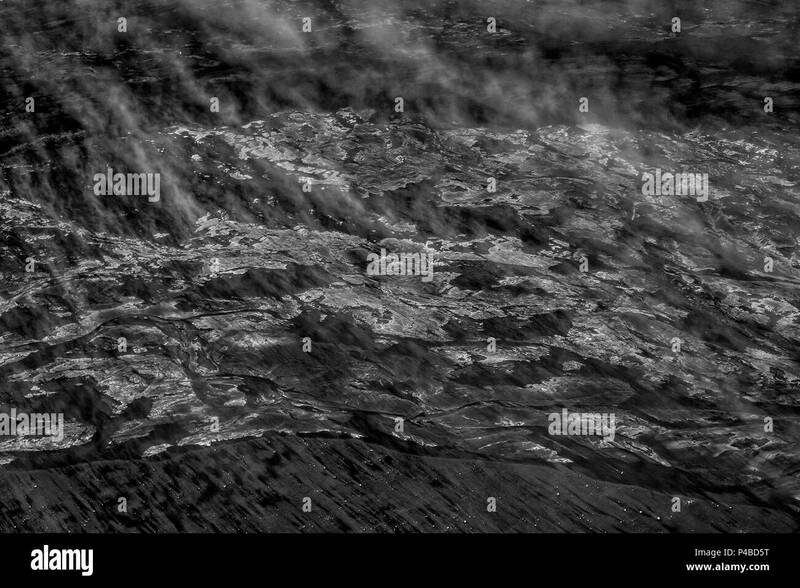 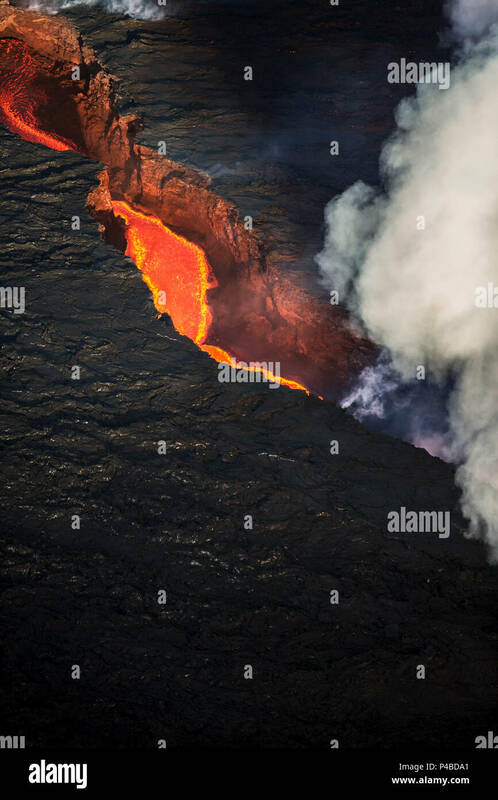 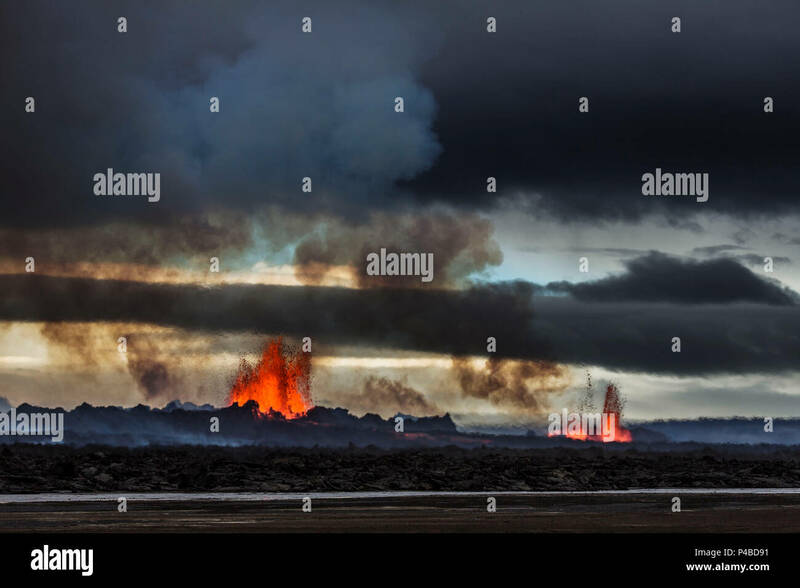 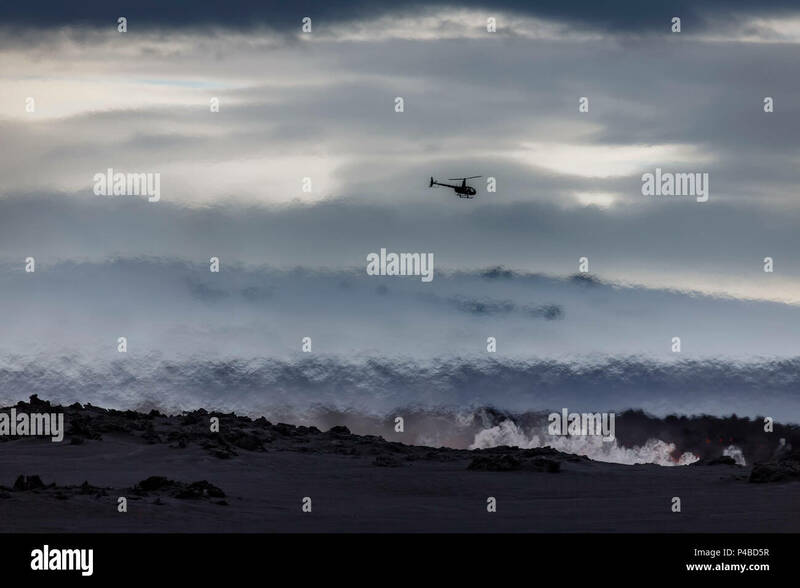 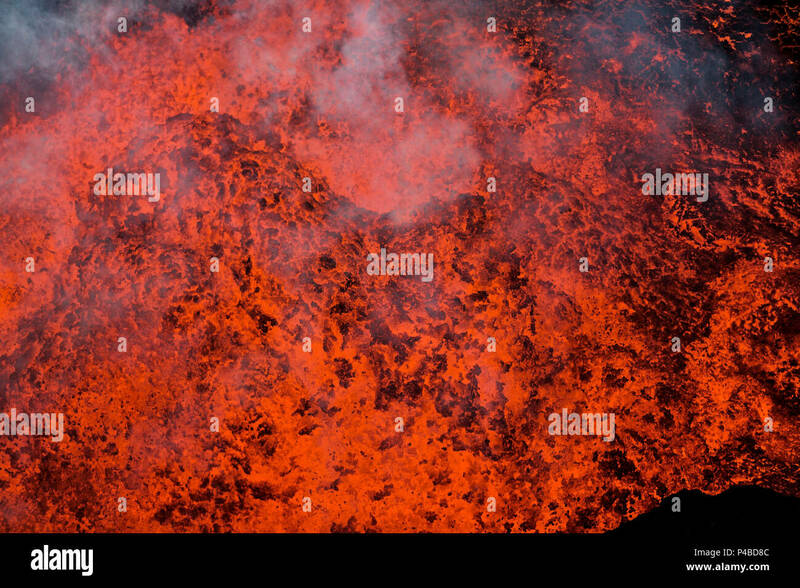 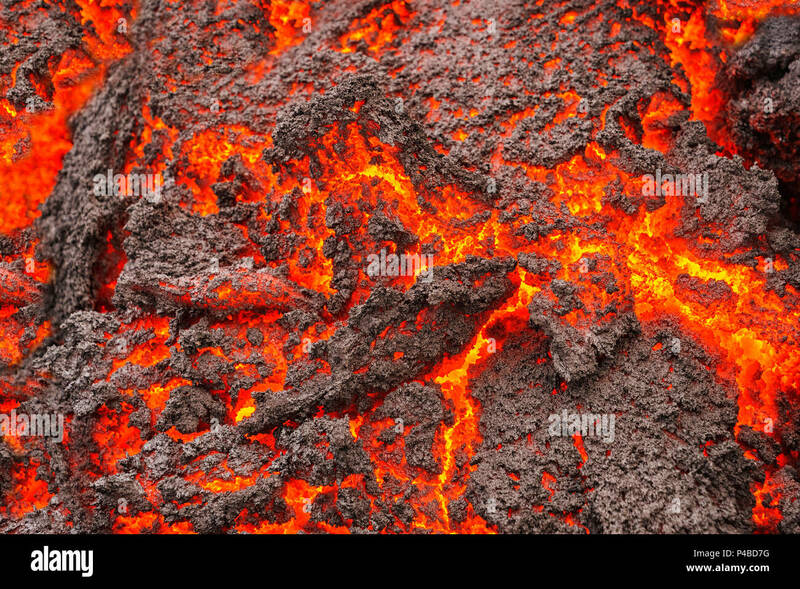 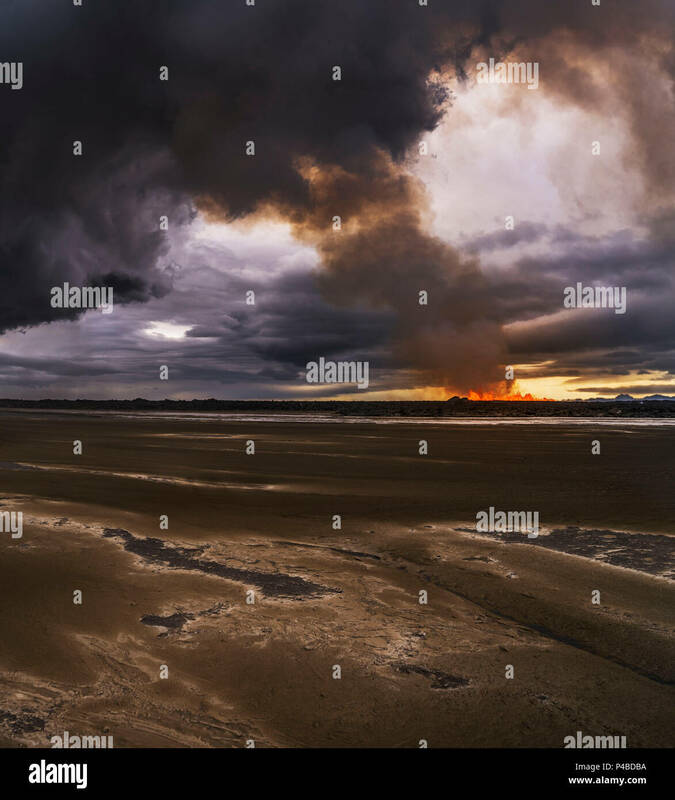 August 29, 2014 a fissure eruption started in Holuhraun at the northern end of a magma intrusion, which had moved progressively north, from the Bardarbunga volcano. 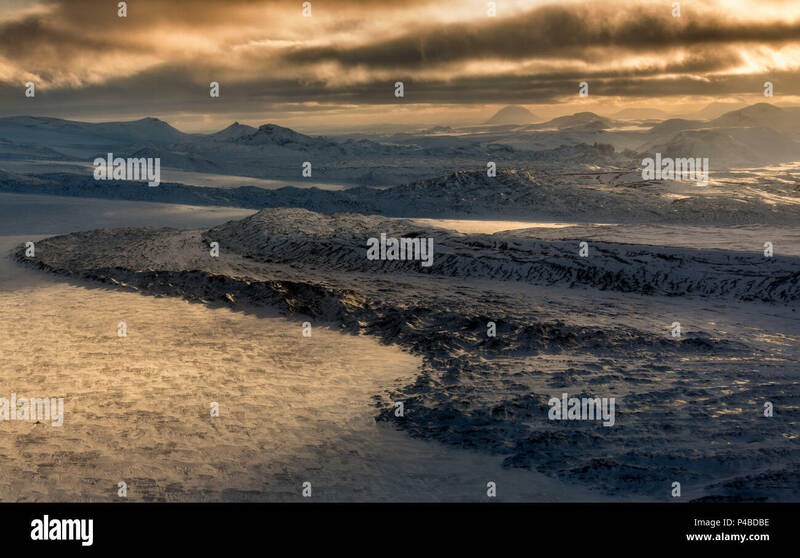 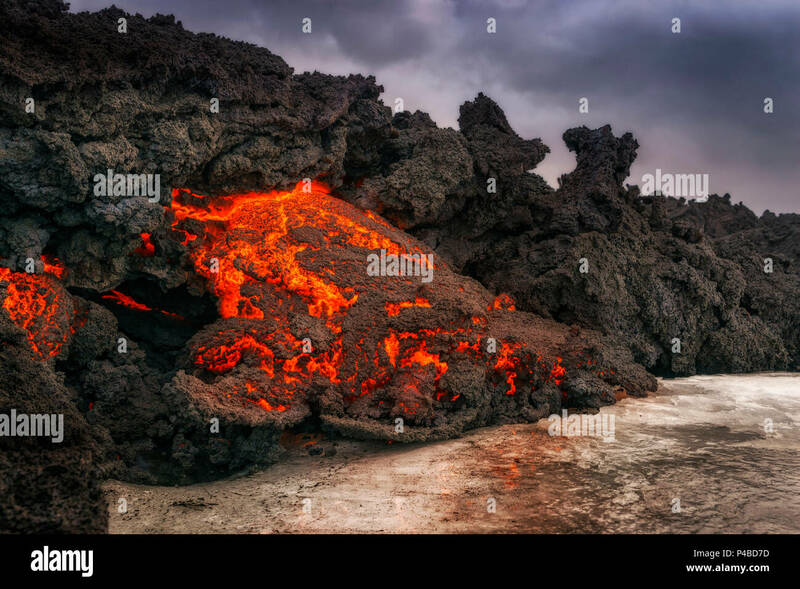 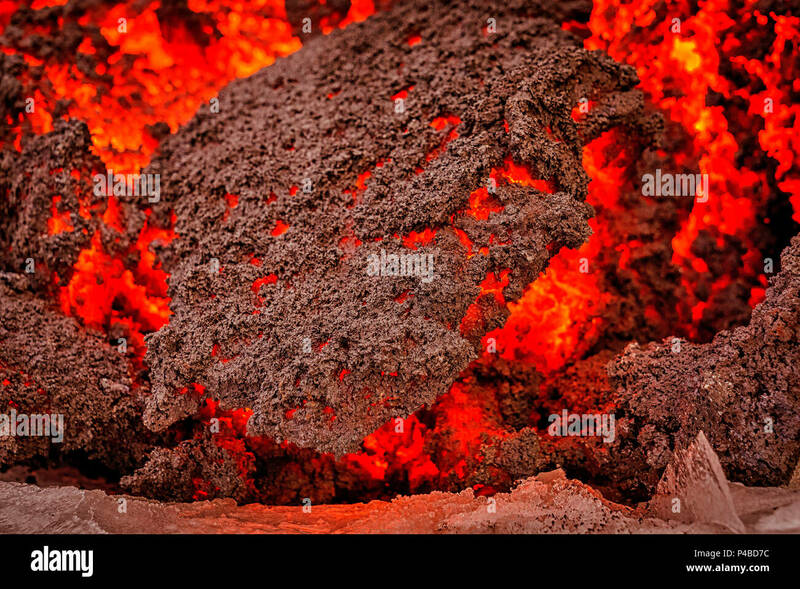 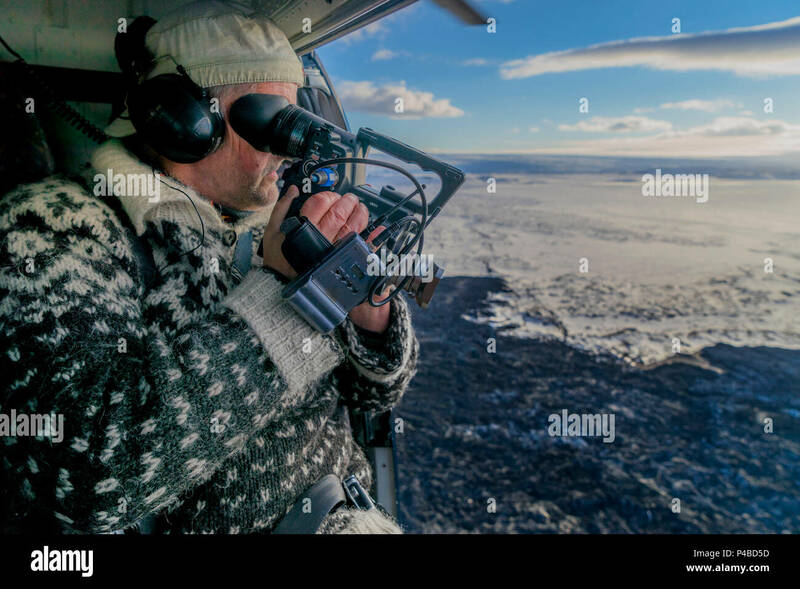 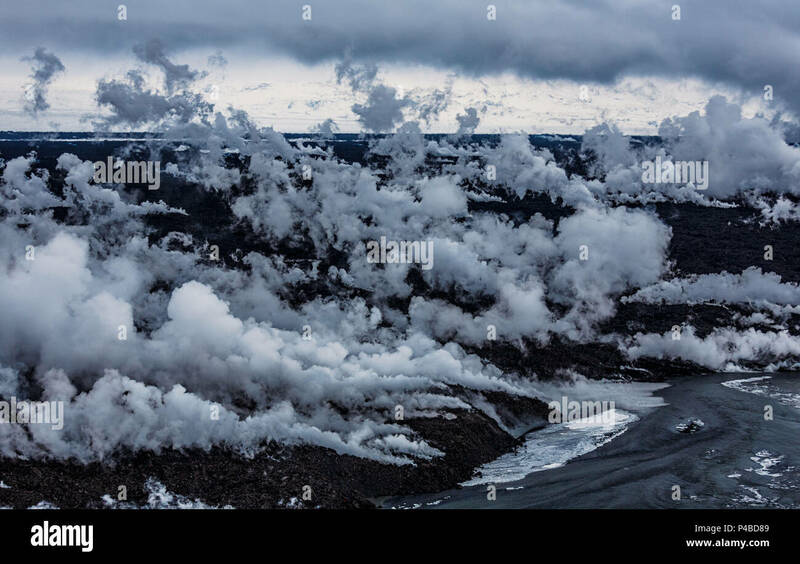 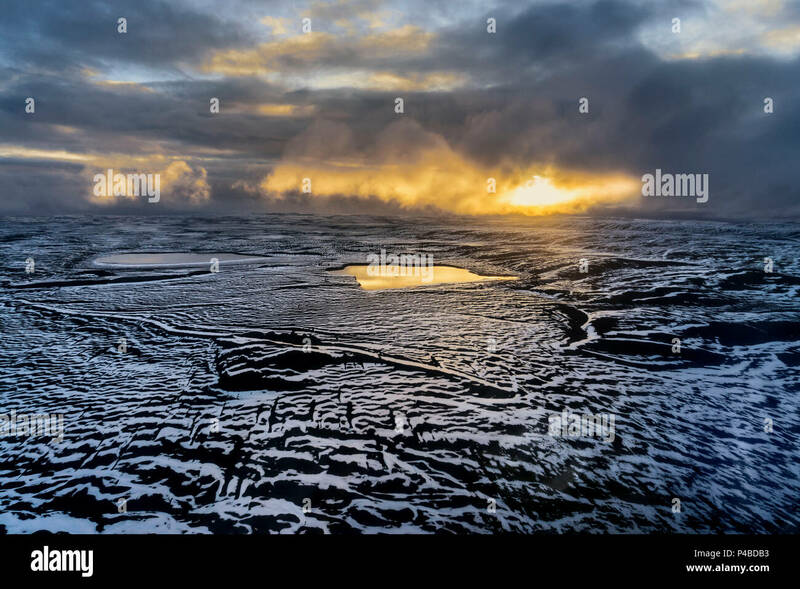 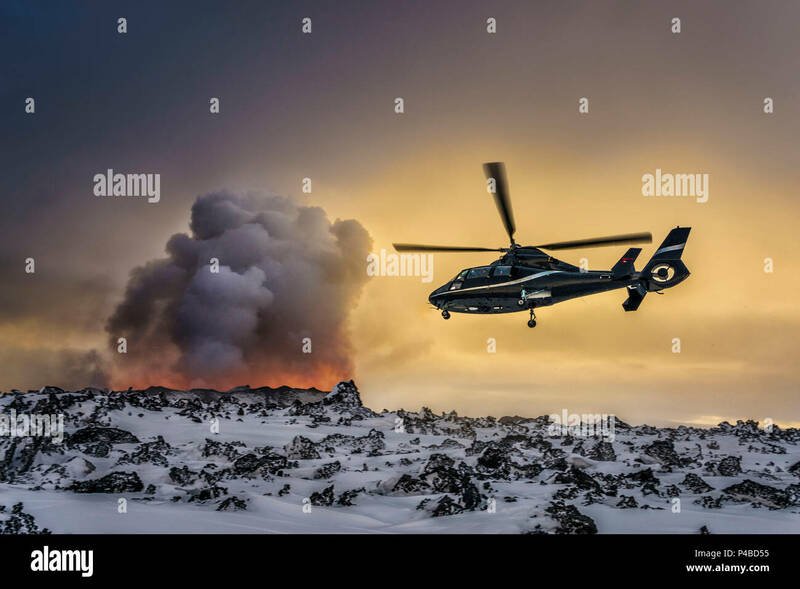 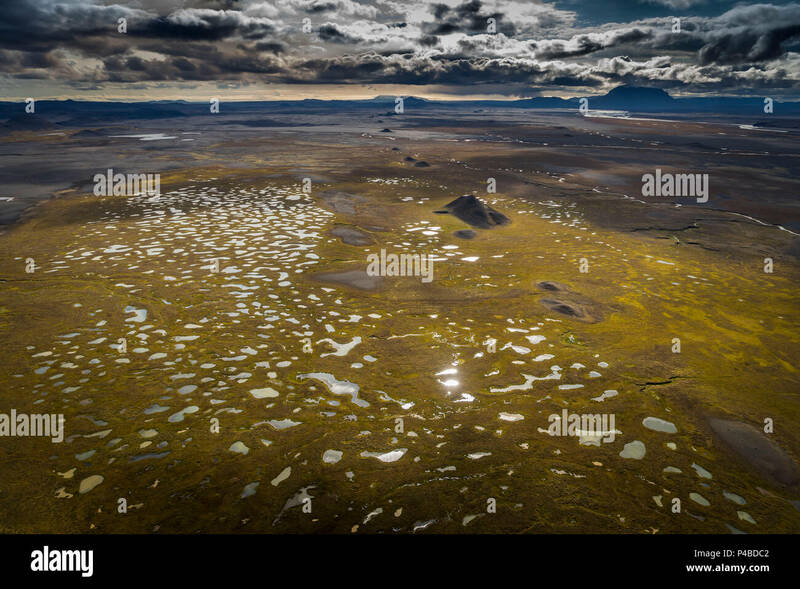 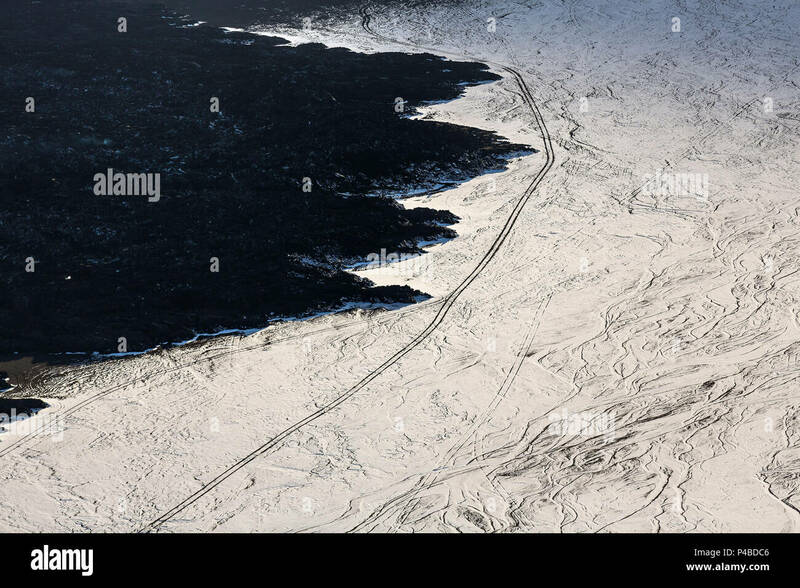 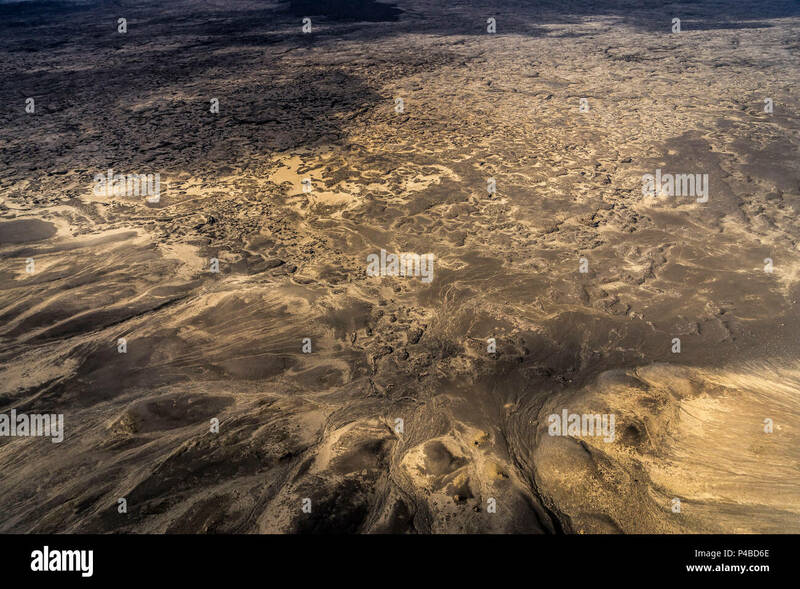 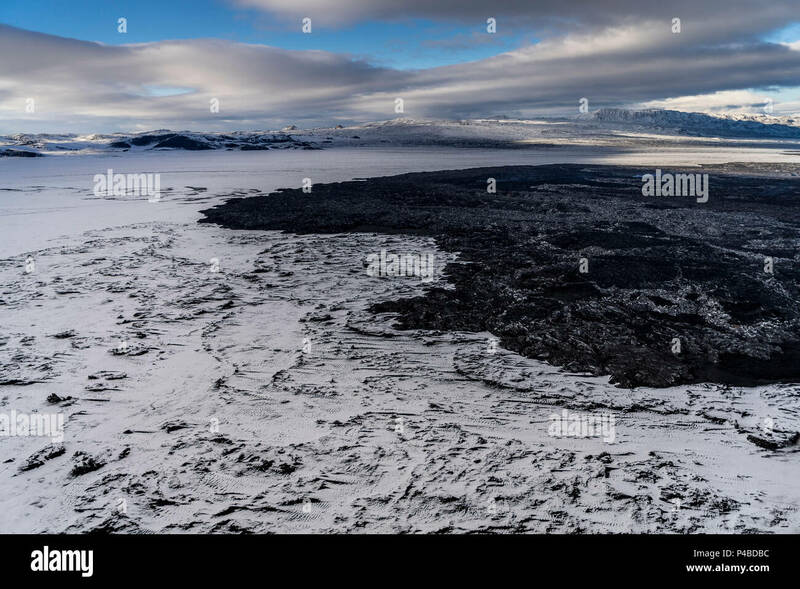 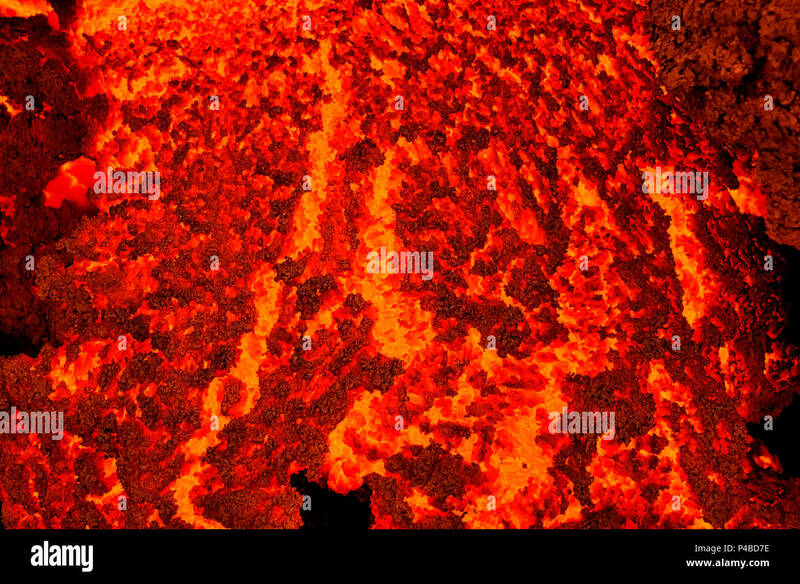 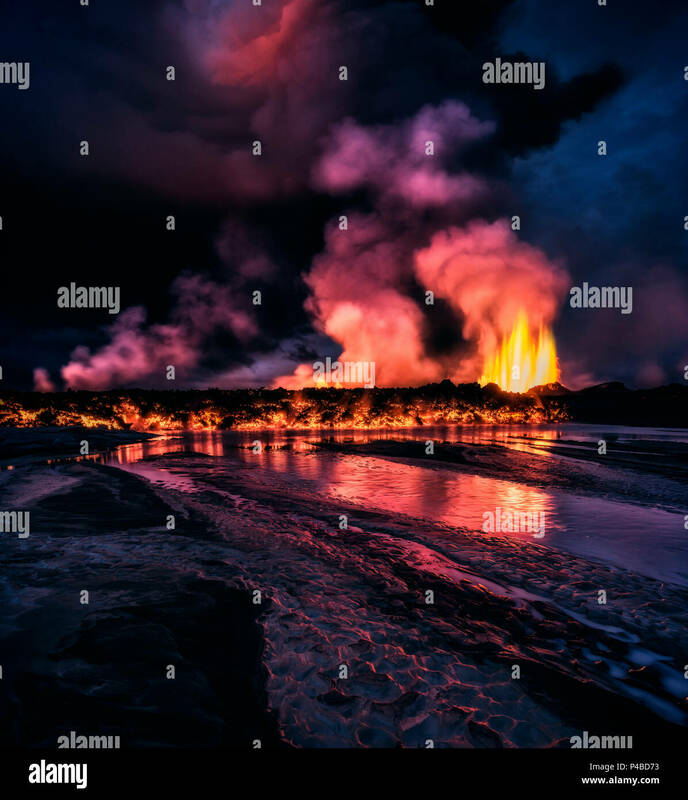 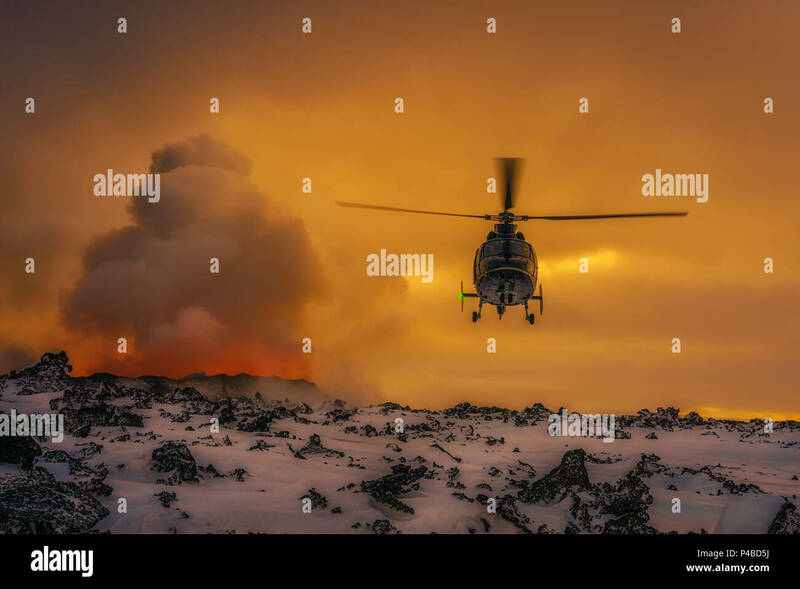 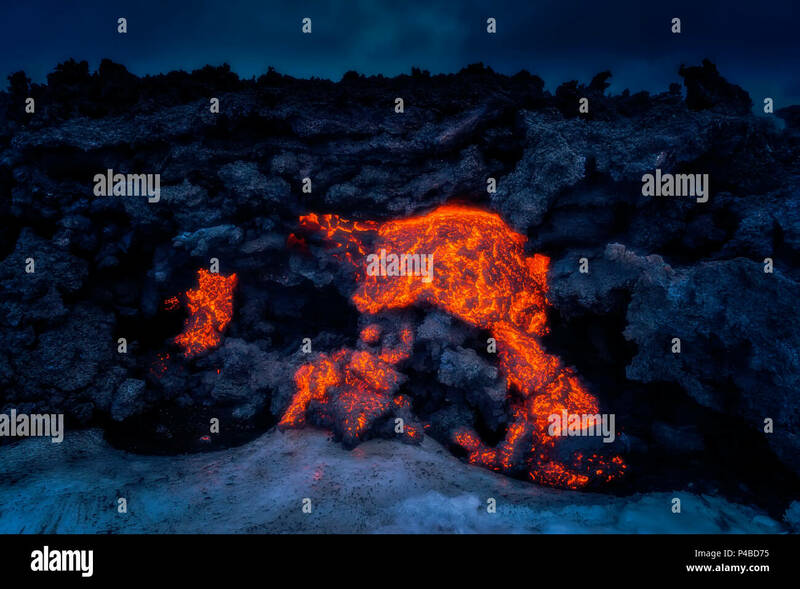 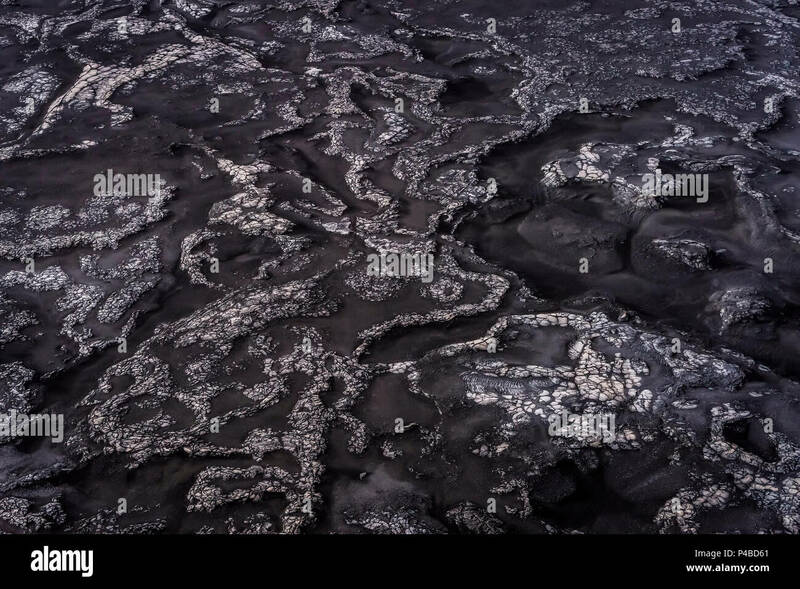 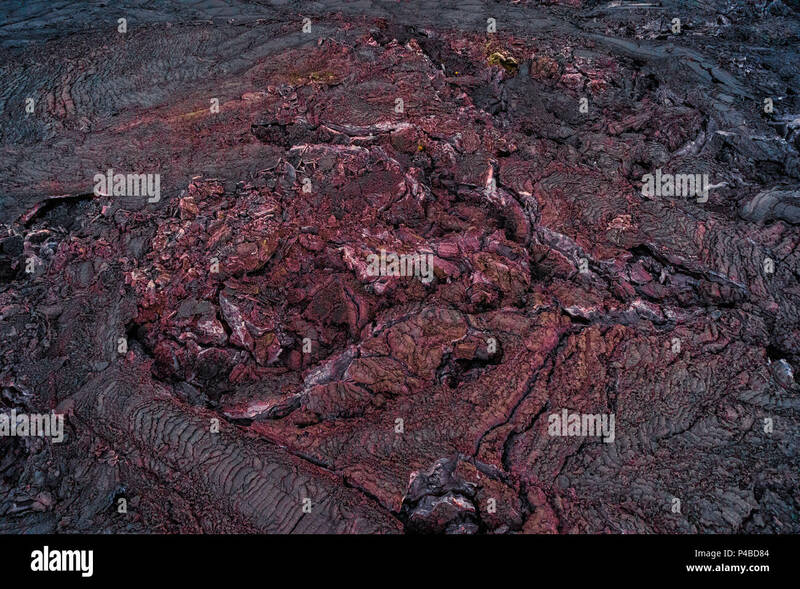 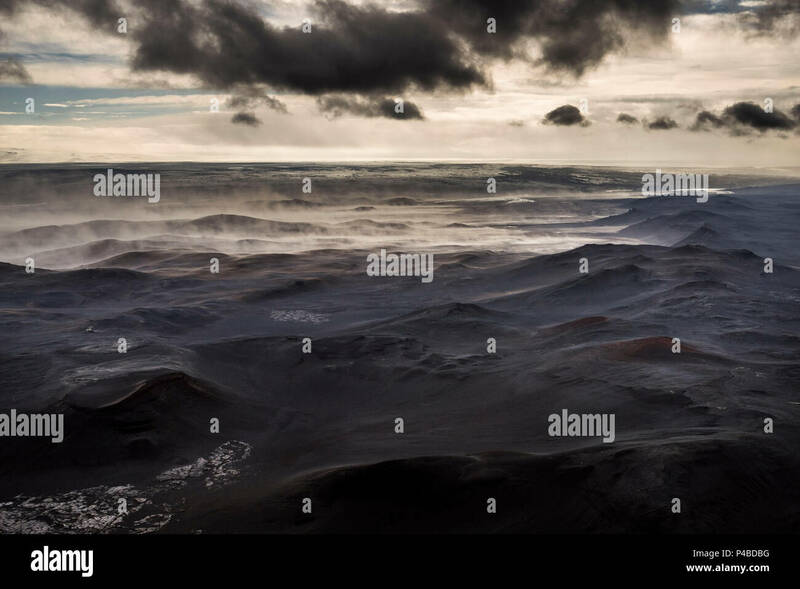 Bardarbunga is a stratovolcano located under Vatnajokull, Iceland's most extensive glacier. 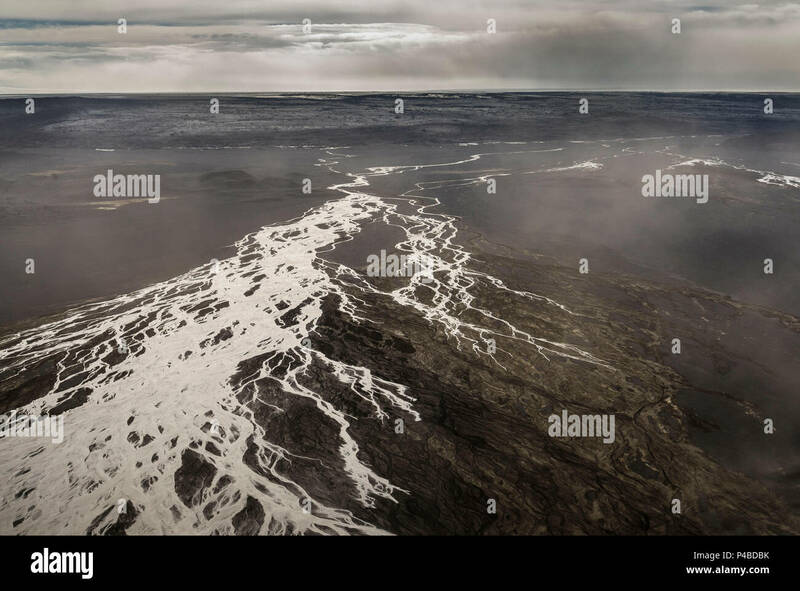 Jokulsa a Fjollum, a glacier river, Krepputunga, North of Vatnajokull, Iceland. 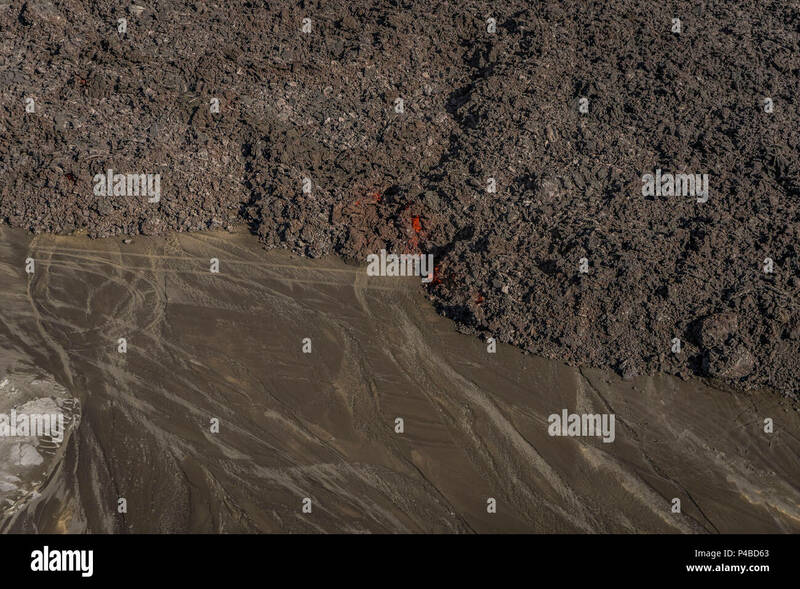 Sands and lava close to the eruption site at Holuhran. 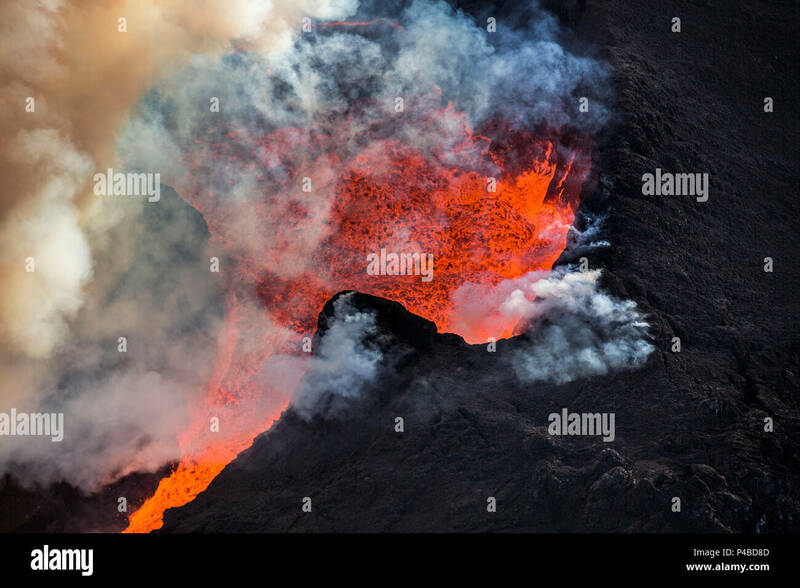 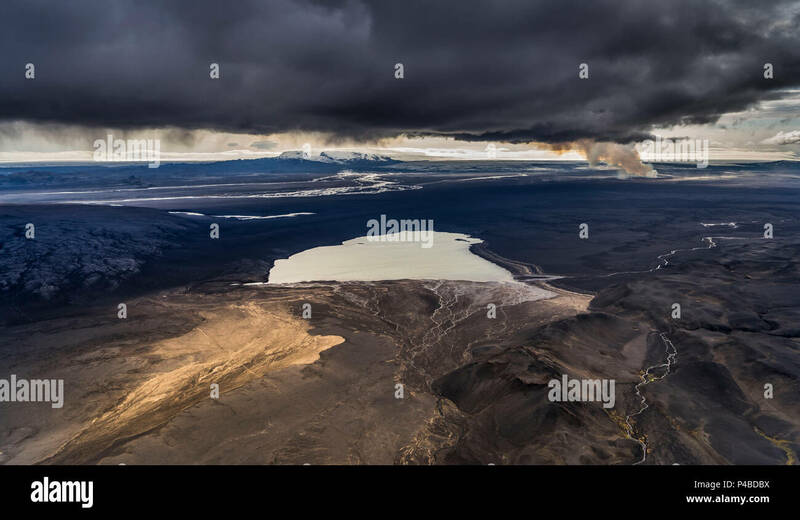 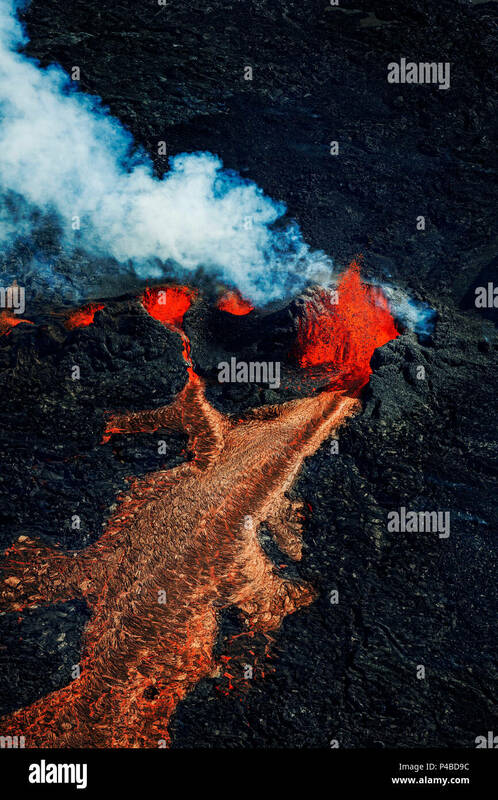 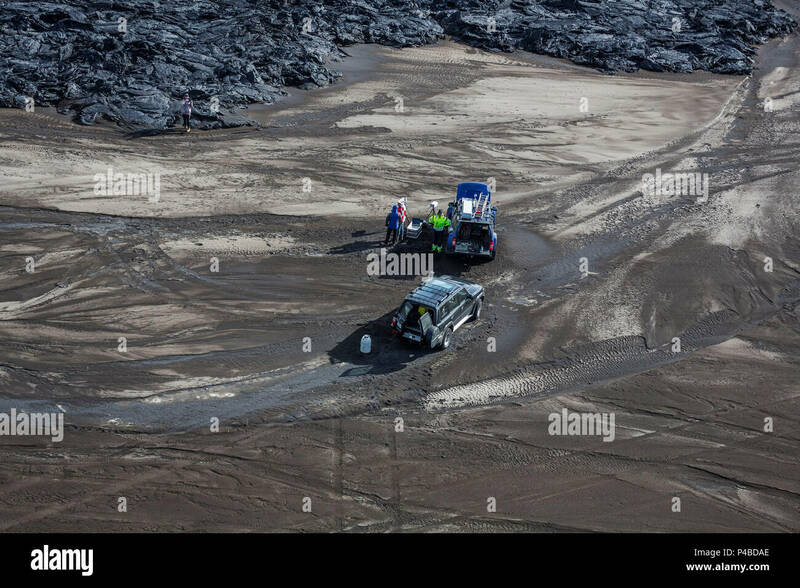 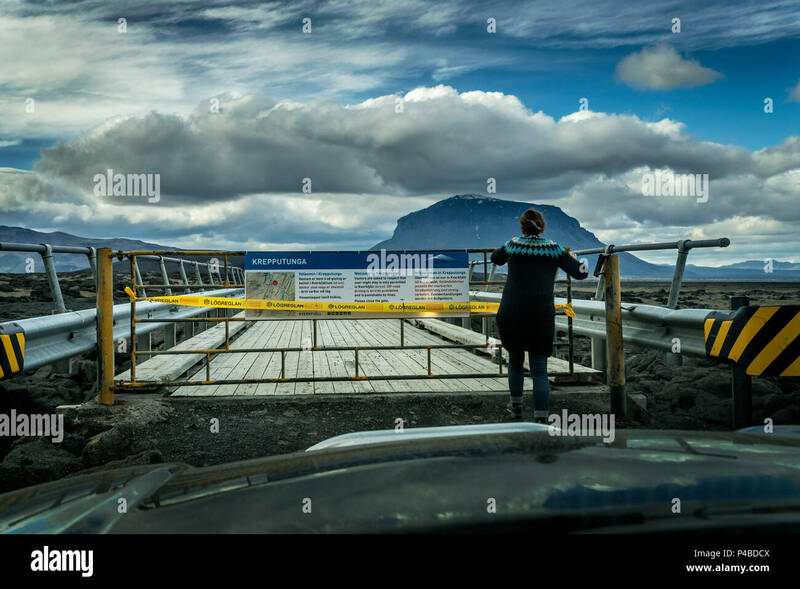 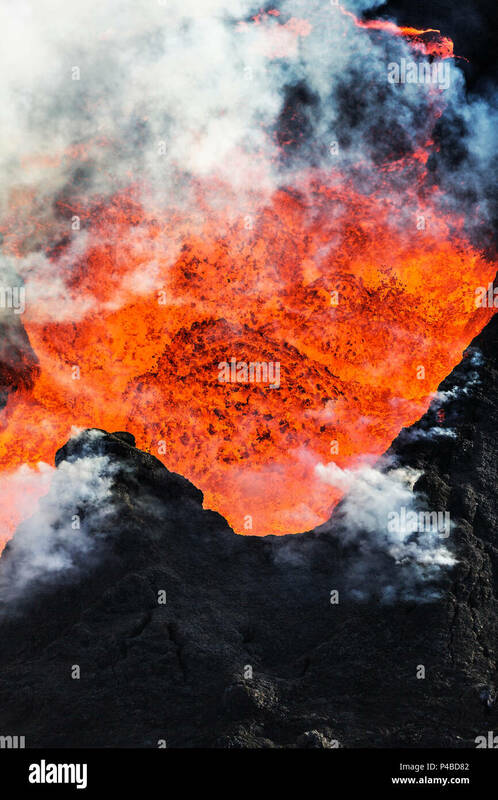 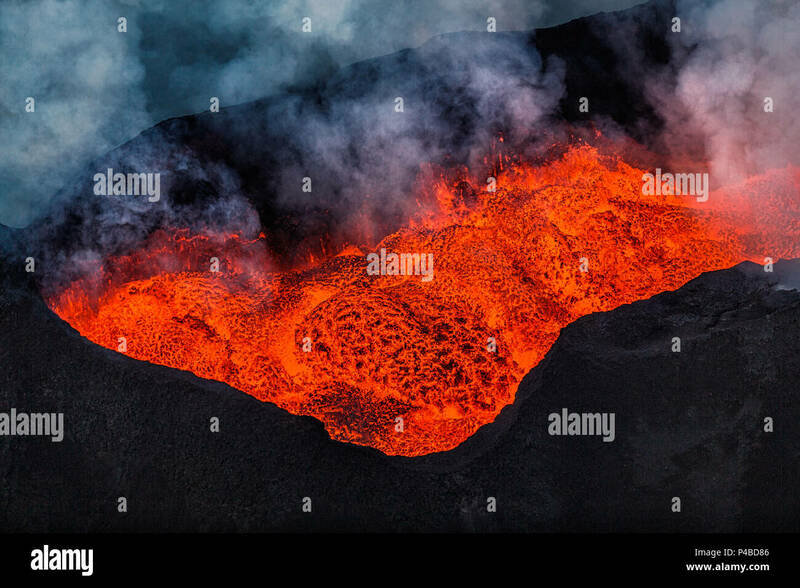 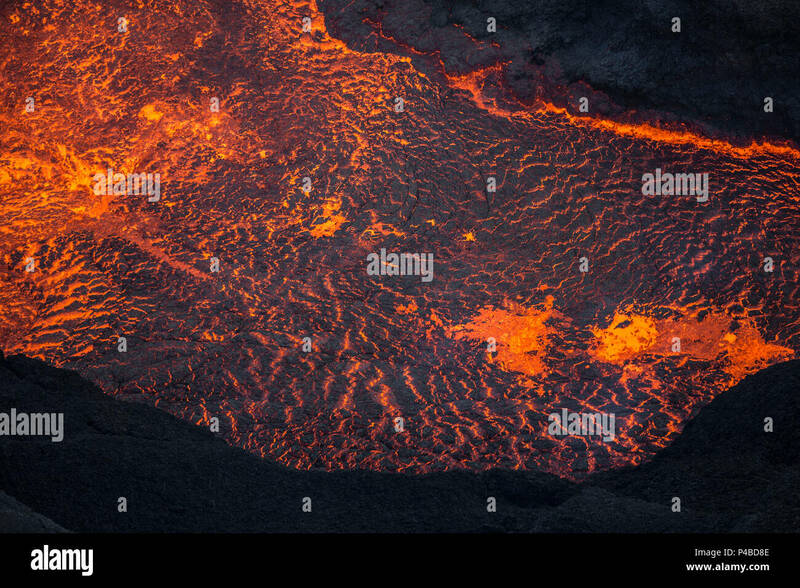 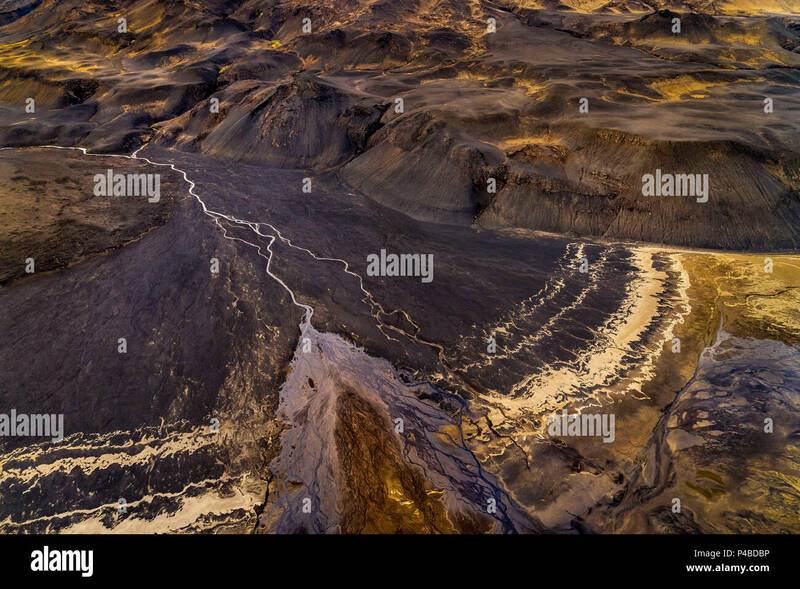 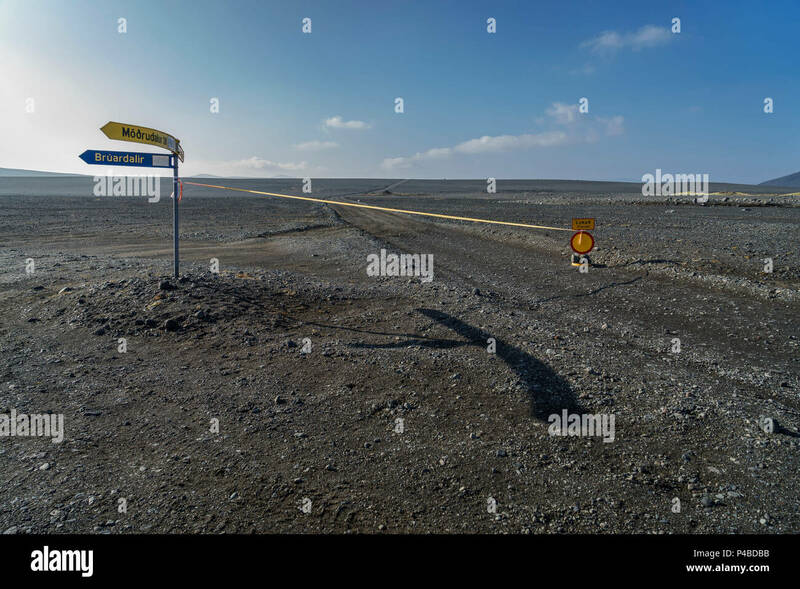 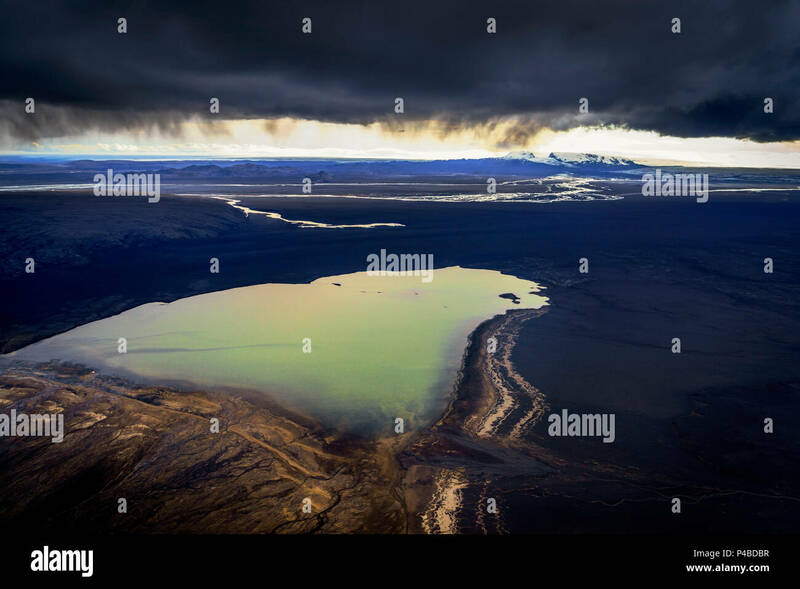 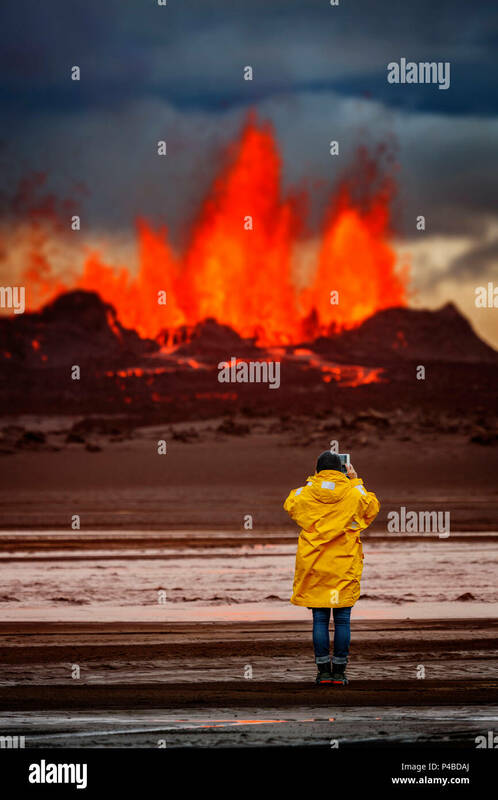 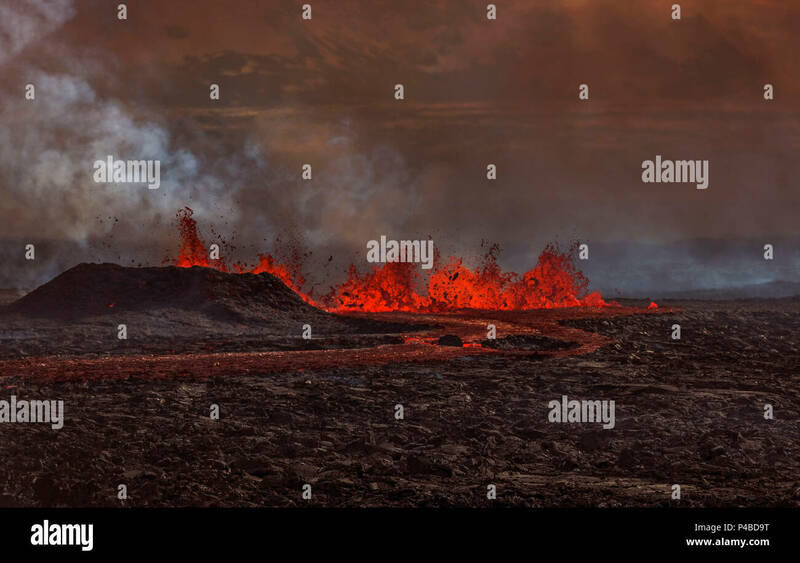 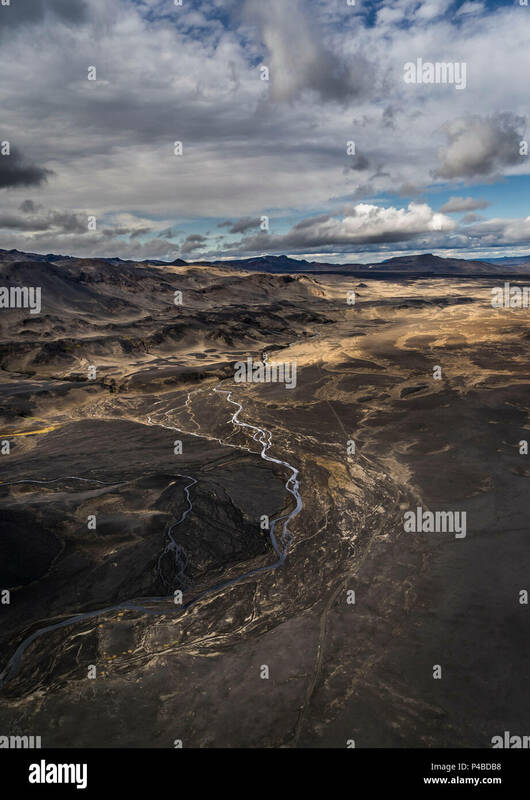 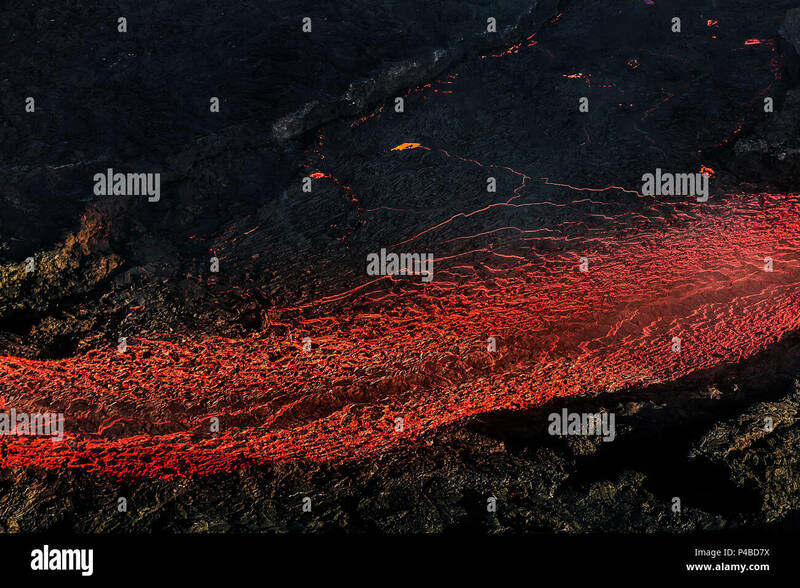 On August 29, 2014 a fissure eruption started in Holuhraun at the northern end of a magma intrusion, which had moved progressively north, from the Bardarbunga volcano.